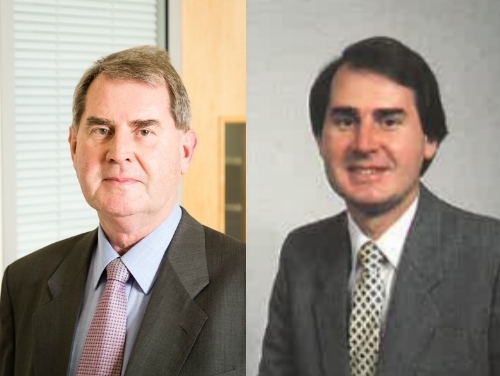 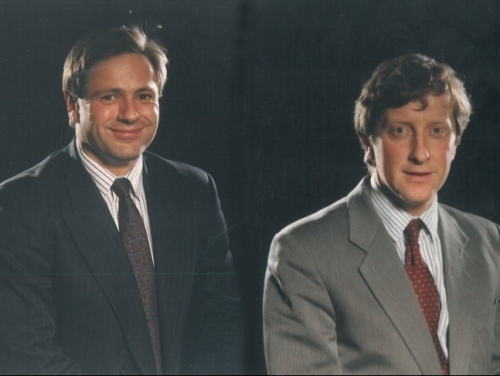 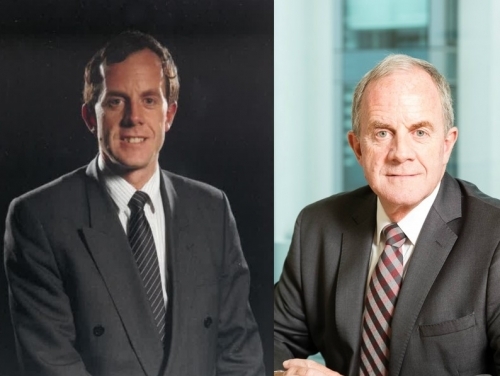 After 38 years with SHW, Crawley Partner Peter Turner is retiring on 29th March 2019. 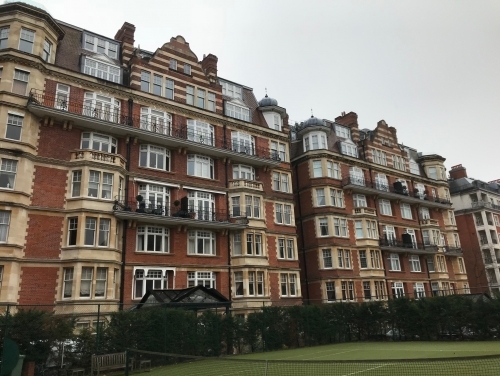 Peter’s surveying career started at the end of the swinging sixties at The College of Estate Management in Kensington, from where he graduated. 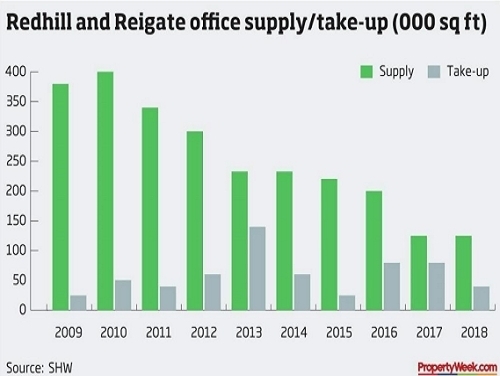 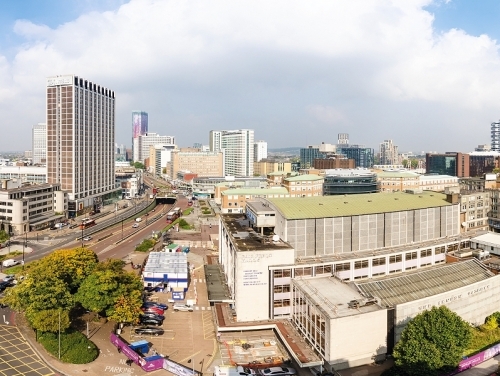 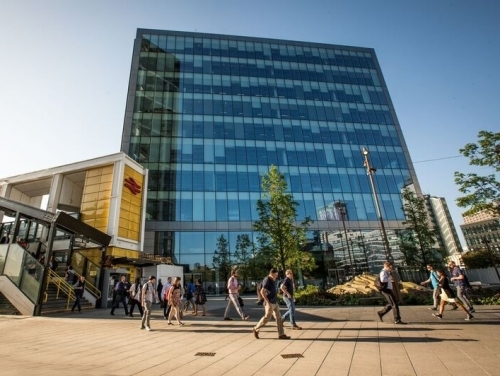 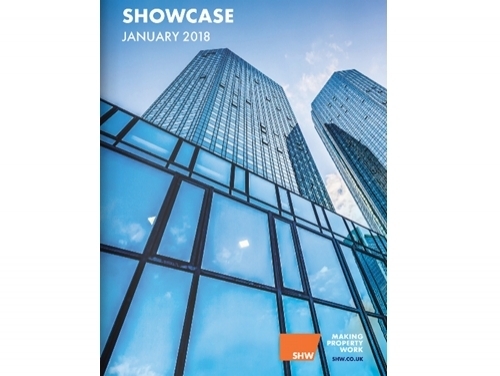 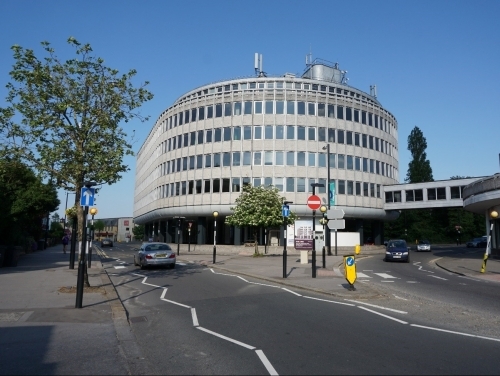 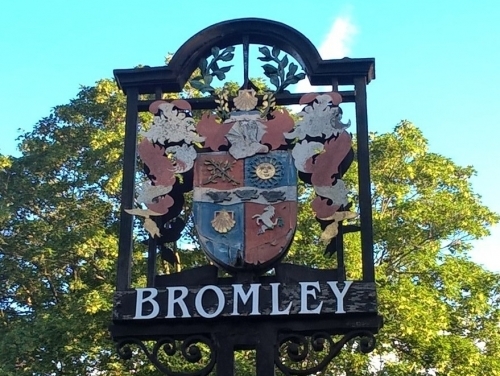 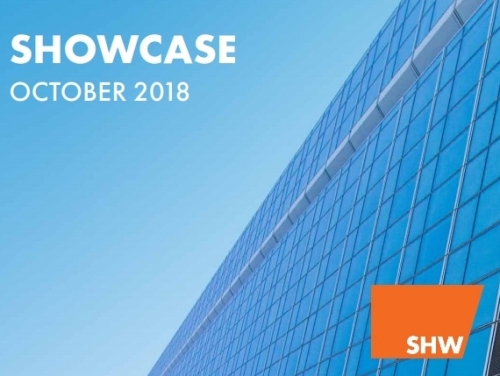 According to new SHW data 2018 saw 40,000 sq ft transacted in Bromley for suites over 5,000 sq ft, the highest take up in four years. 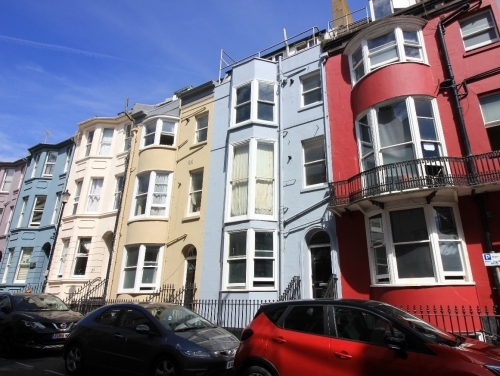 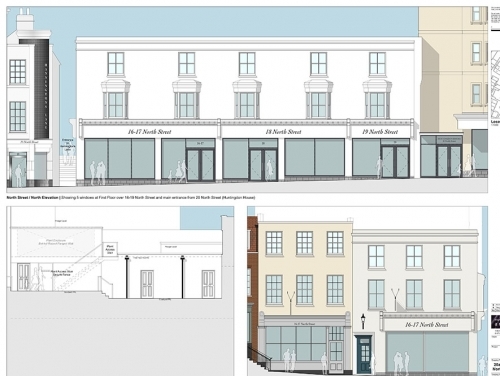 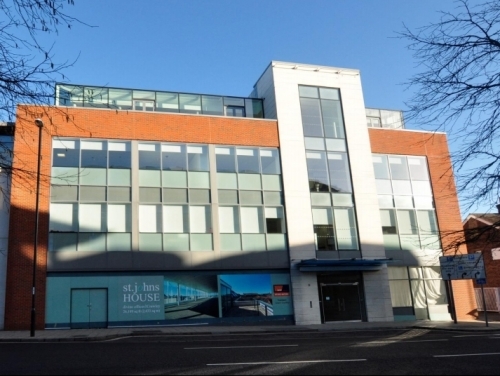 SHW Development Consultancy have successfully completed the freehold sale of 22 Broad Street, Brighton to a local private investor. 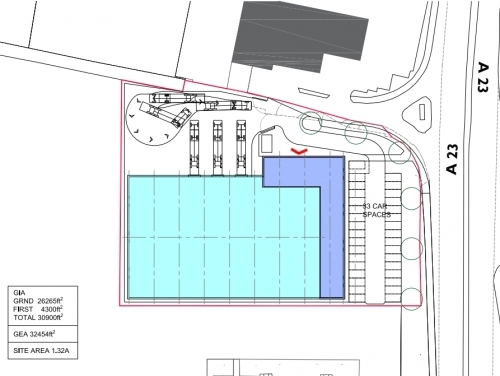 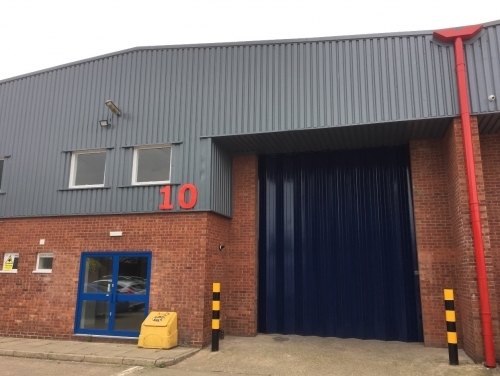 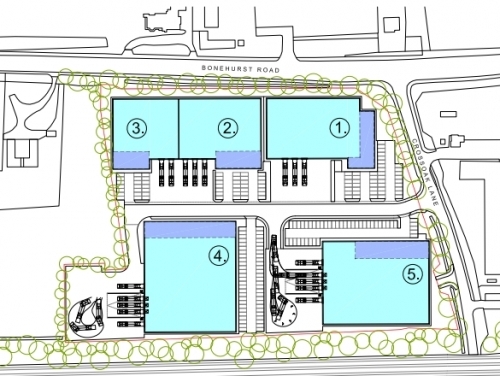 Ridgewood Industrial Estate – only one unit left! 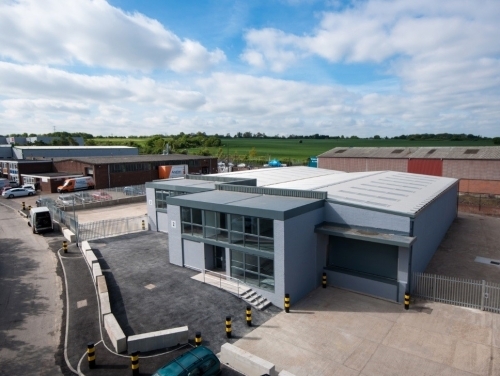 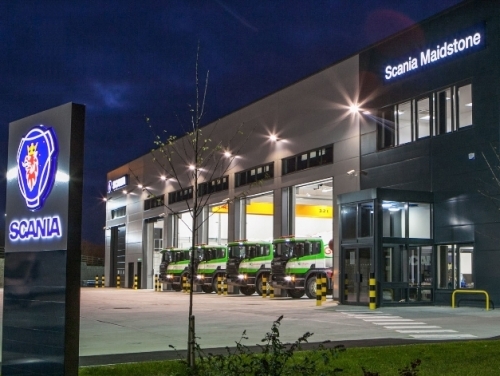 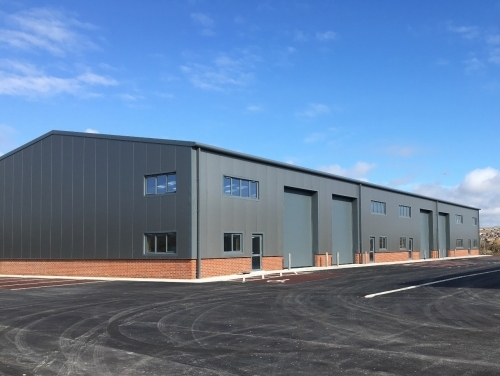 Cambridge South (phase 1) on Dales Manor Business Park is a brand new development in Sawston, Cambridgeshire comprising 68,015 sq ft of 13 high-specification warehouses and business units developed by Salmon Harvester Properties. 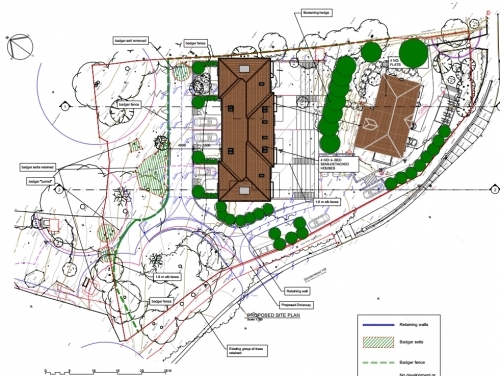 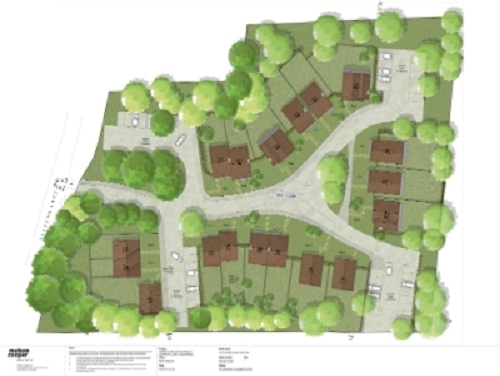 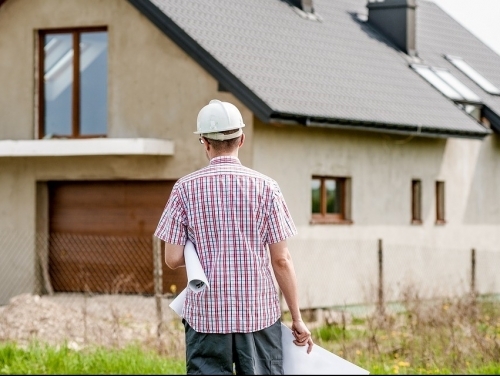 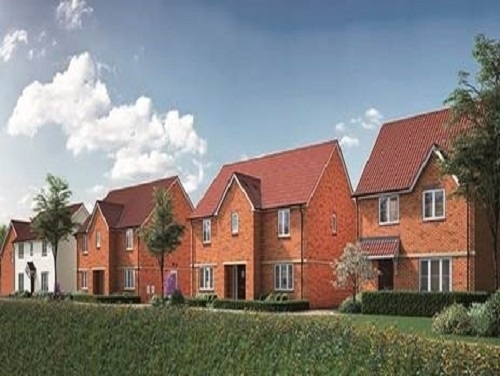 SHW Property Management Division have won the tender for a new-build development of over 250 homes in Kirby Cross, Essex with a new client- Linden Homes Eastern. 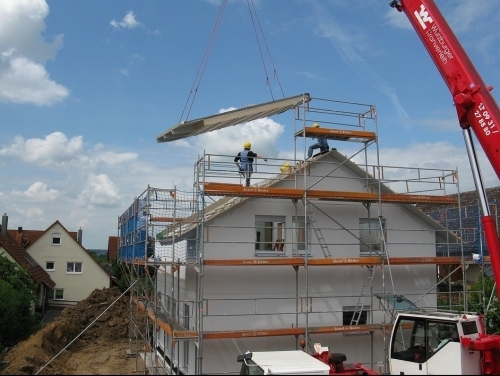 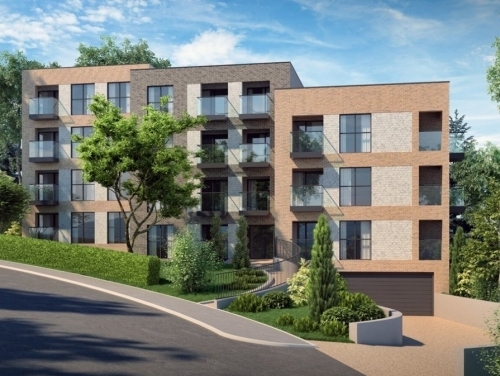 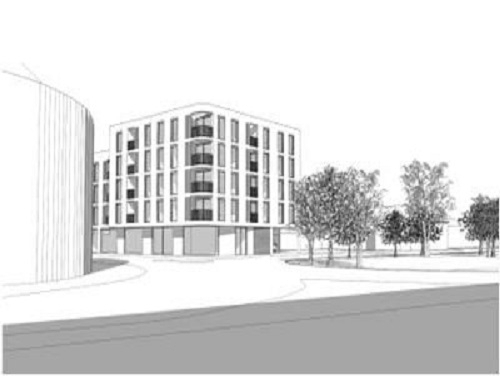 The development known as Finches Park will be a mix of 2,3,4 and 5 bedroom homes. 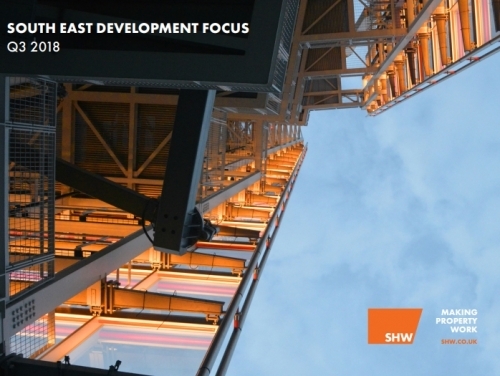 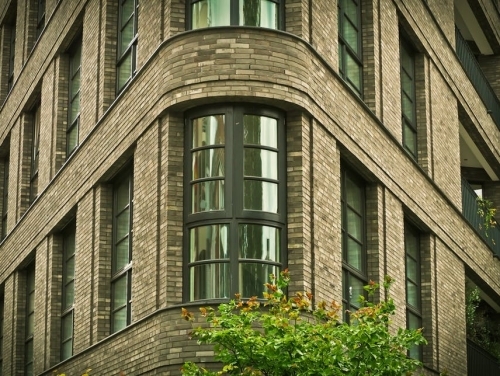 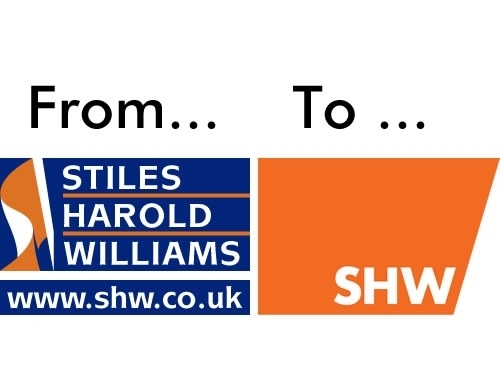 SHW Building Consultancy provide full Project Management services embracing all types of commercial and residential work. 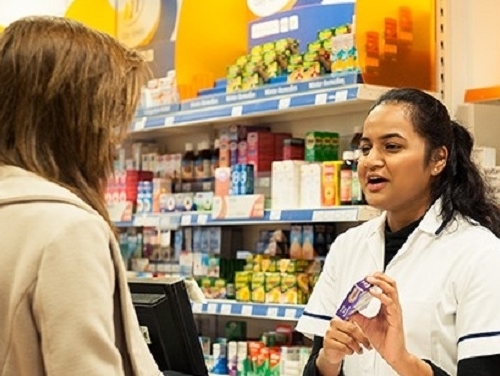 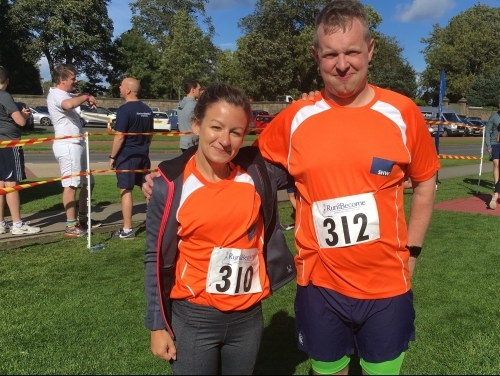 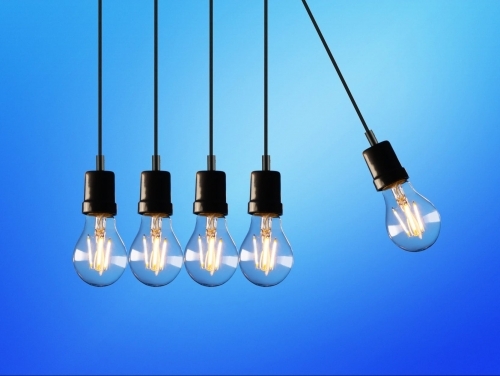 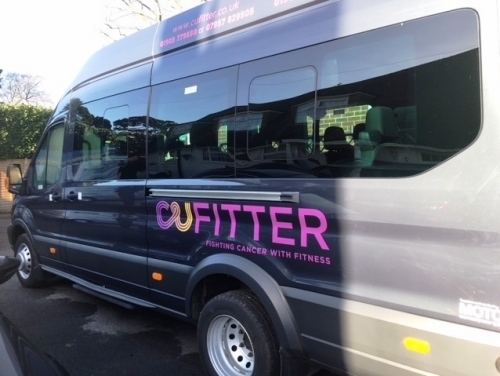 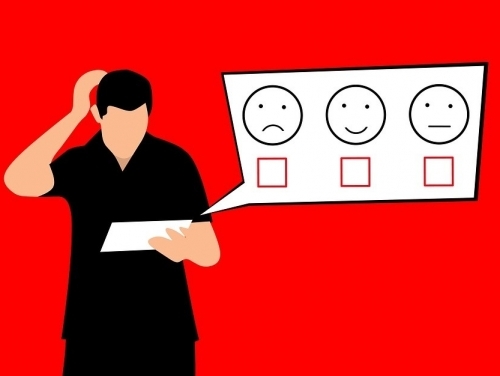 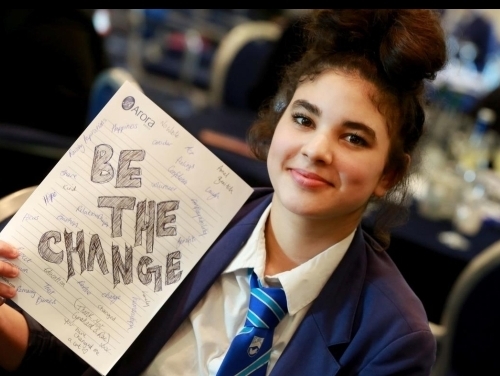 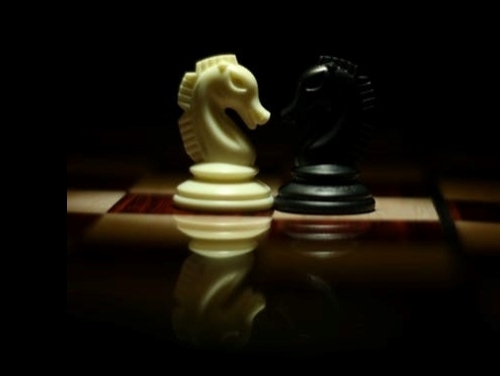 Our focus is on delivering client expectations in a professional, cost-effective and proactive way. 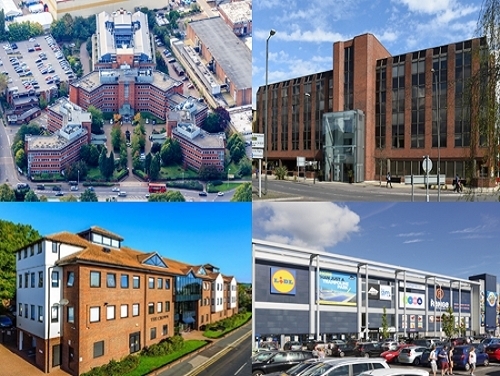 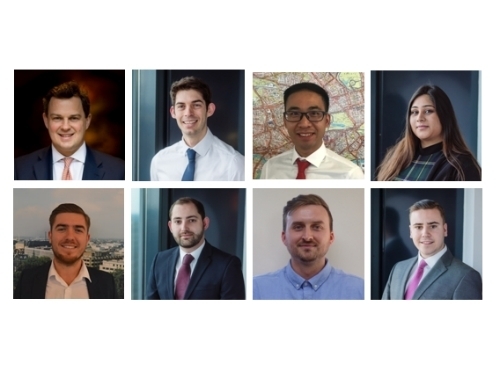 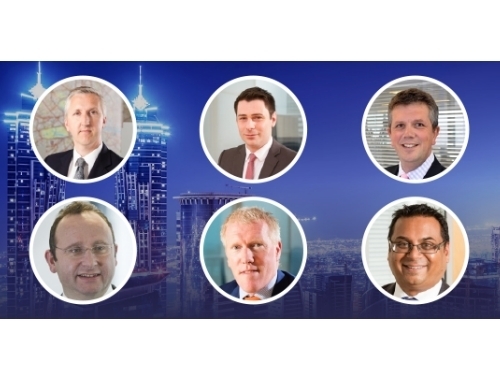 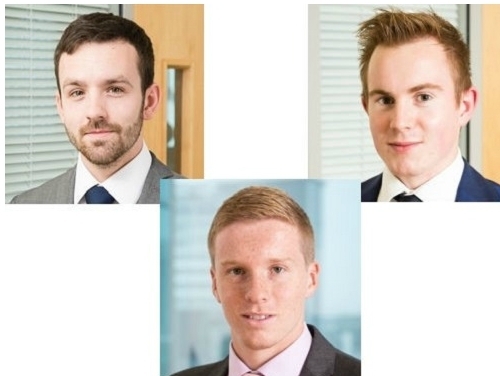 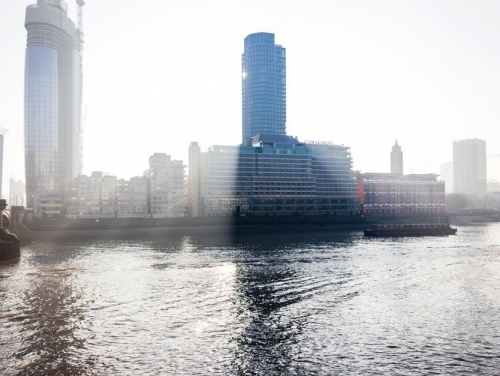 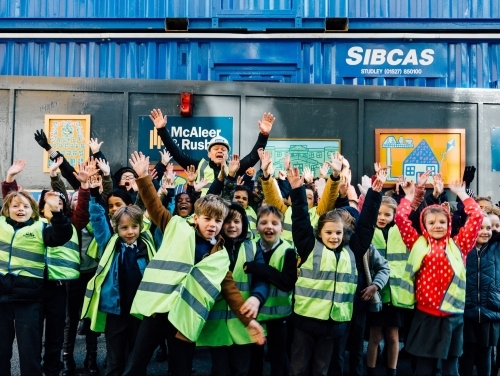 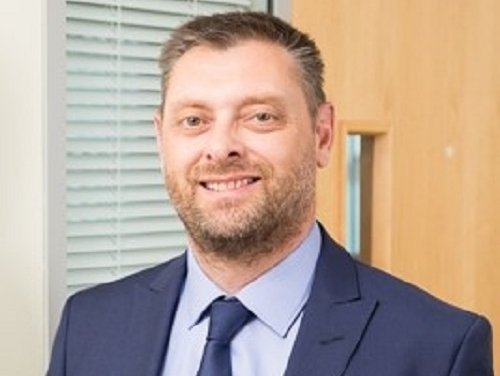 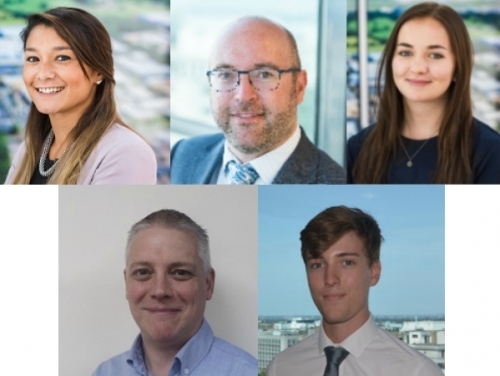 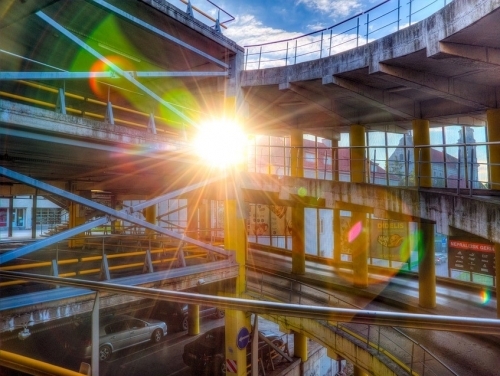 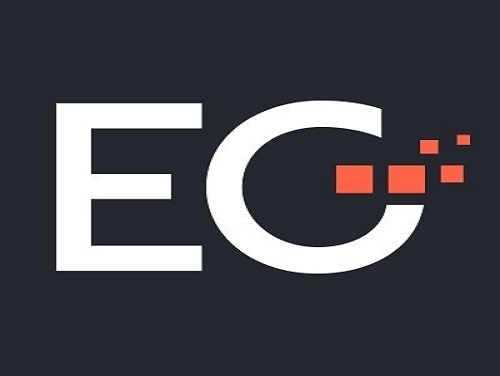 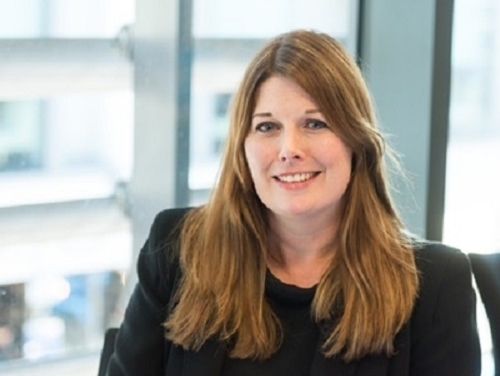 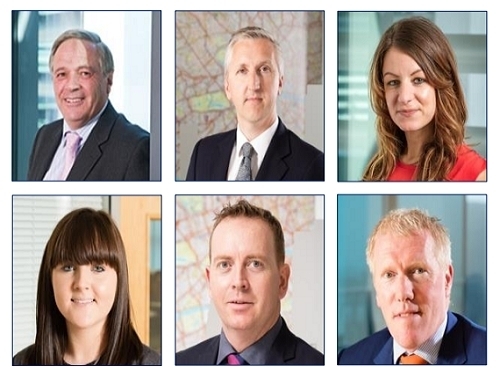 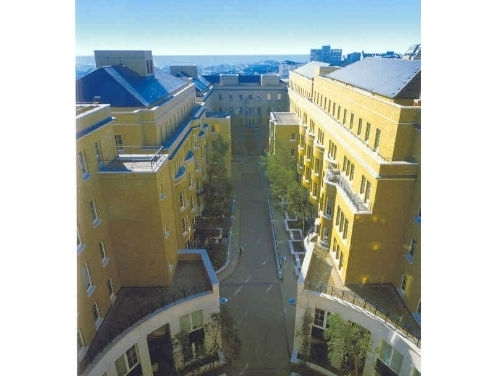 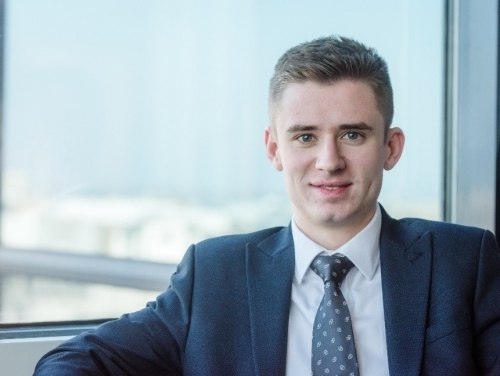 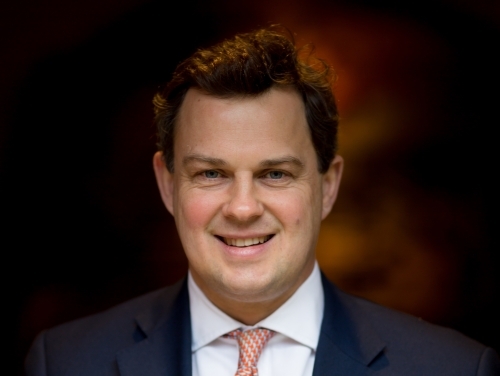 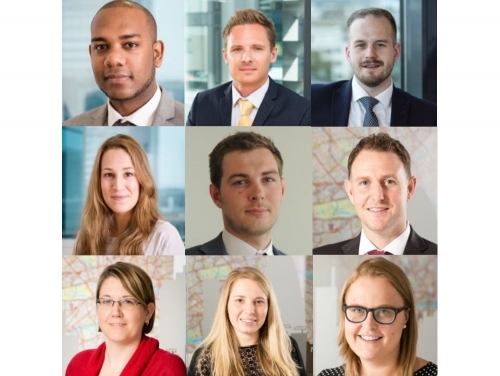 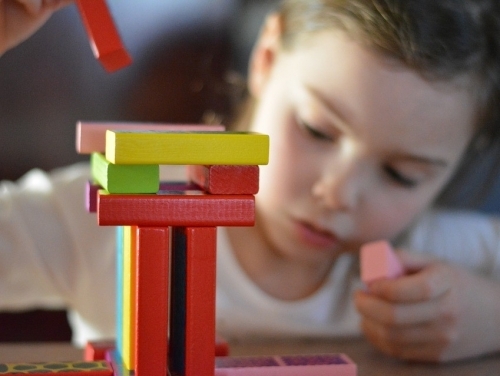 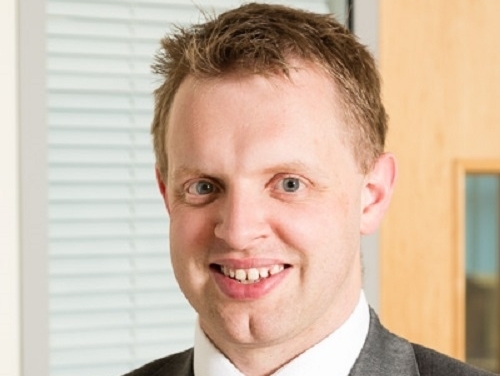 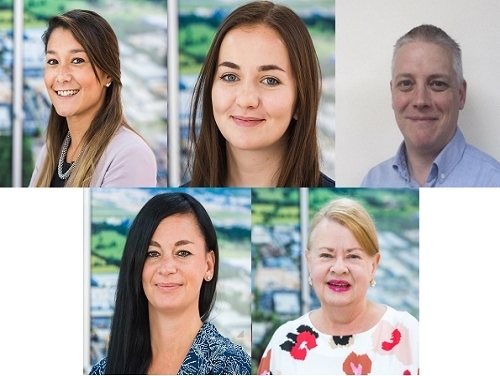 Consistently tipped by the investment press as one to watch, First Property Group (“Fprop”) have UK-managed assets of £423 million across 55 sites. 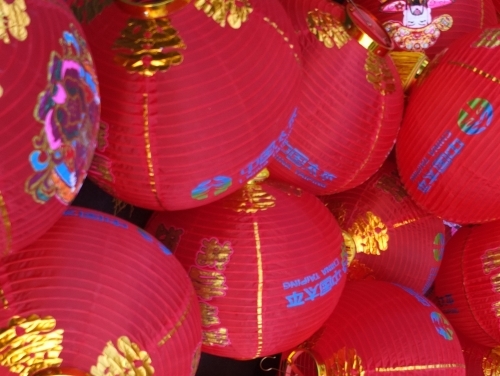 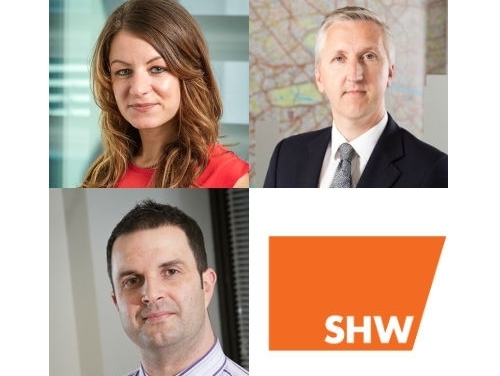 Despite ongoing political uncertainty and the lack of supply SHW have just closed a number of new transactions in the industrial sector. 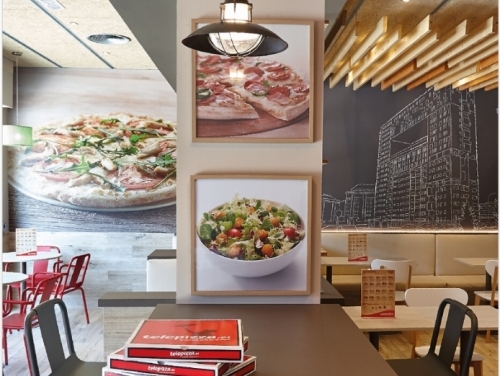 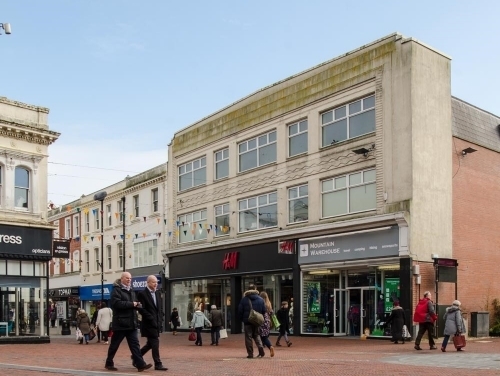 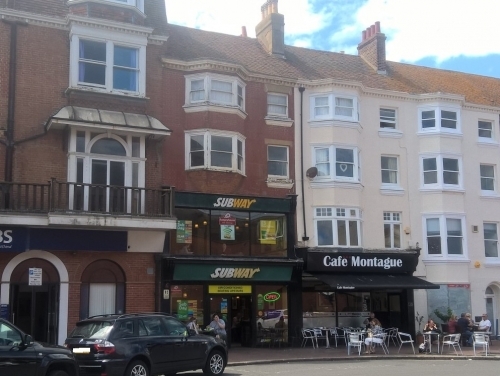 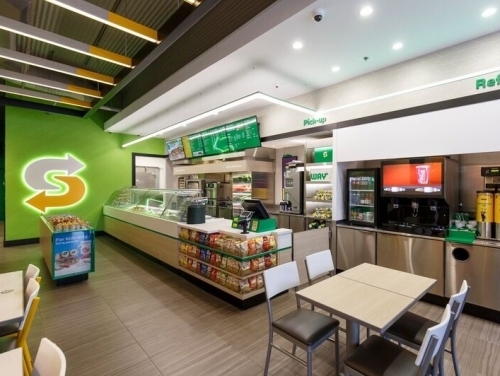 SHW Business Space have sold 2,314 sq ft of retail and ancillary space over four floors on behalf of Subway® to a private investor. 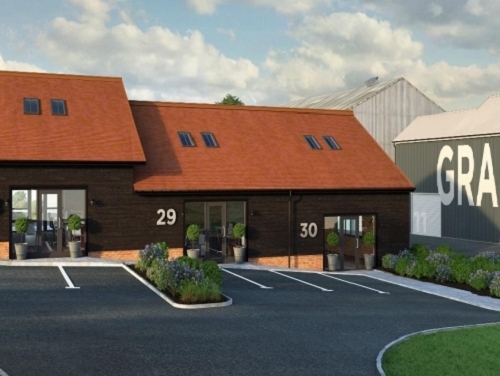 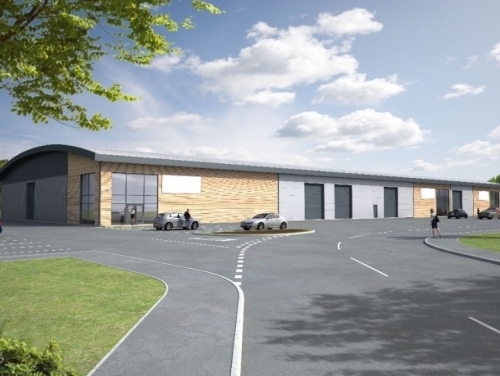 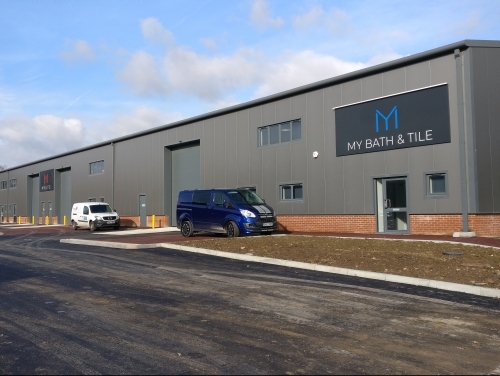 Acting on behalf of Westcott Leach, SHW have pre-let five units at Swallow Business Park near Hailsham, to My Life Bathrooms t/a My Bath & Tile. 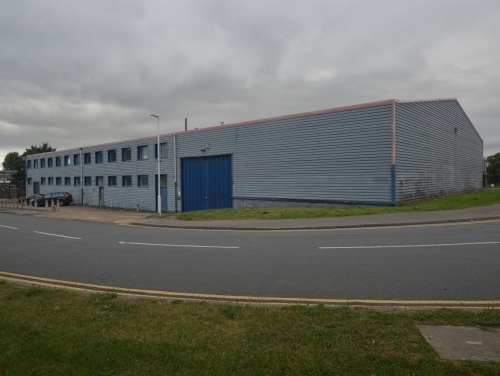 These are units are 5 – 9 in Block E, totalling 12,871 sq ft. 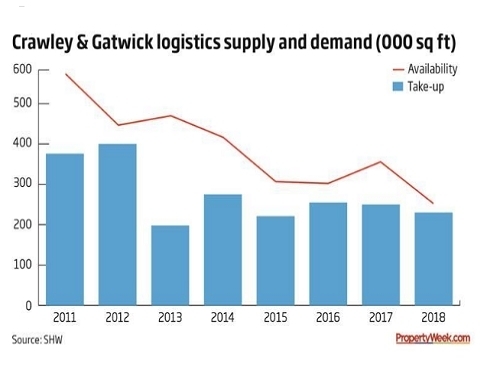 Coupled with a parallel fall in the amount of space, it is easy to pin the blame for this downturn on Brexit. 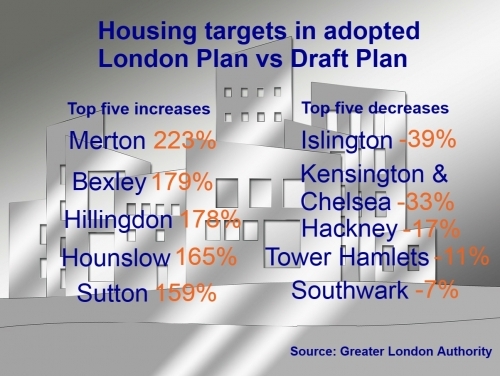 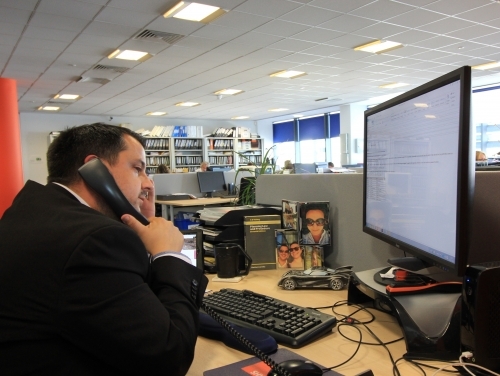 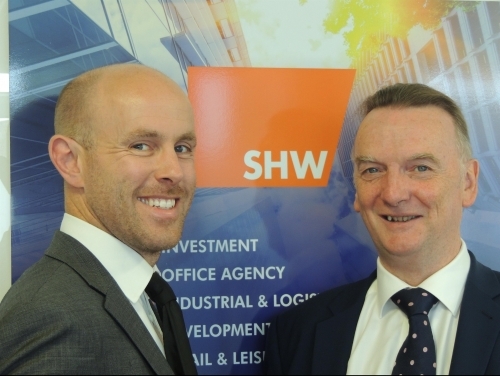 But Tim Hardwicke, head of agency at property advisory firm SHW, says other factors are also at work. 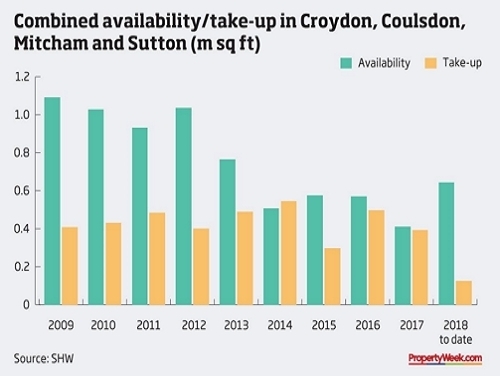 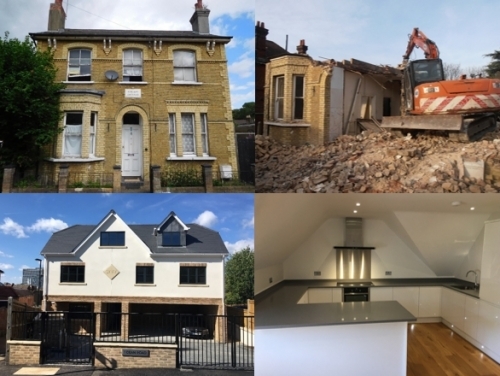 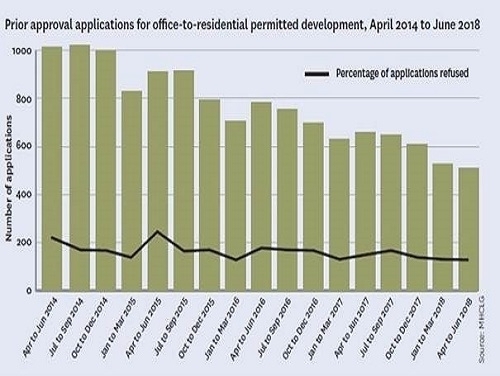 Croydon Council are carrying out a six-week consultation period about whether to introduce an Article 4 Directive ending permitted development rights to create HMOs. 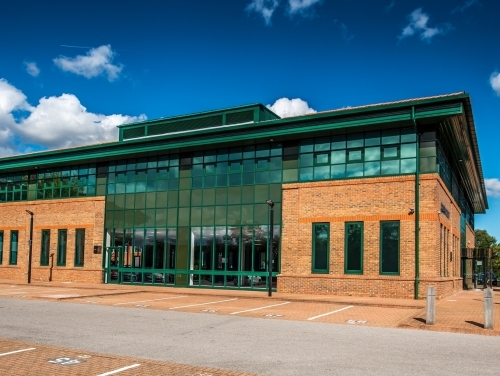 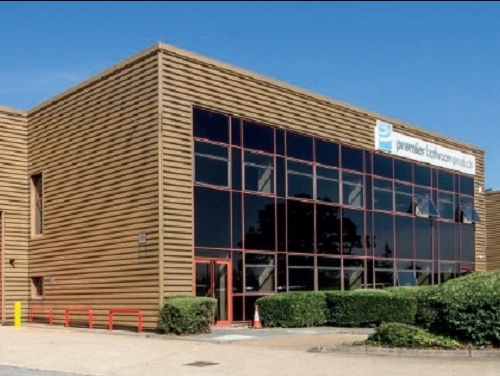 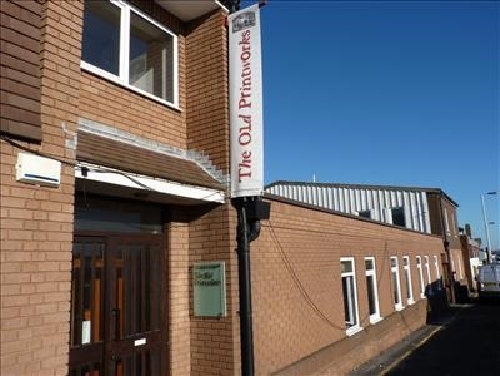 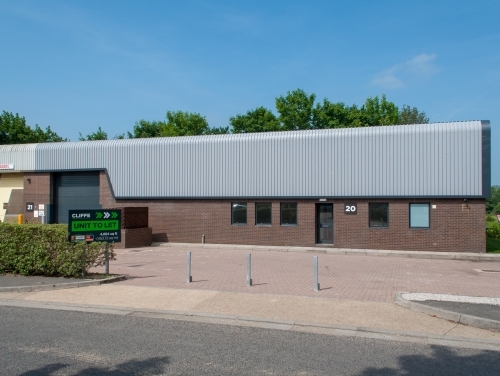 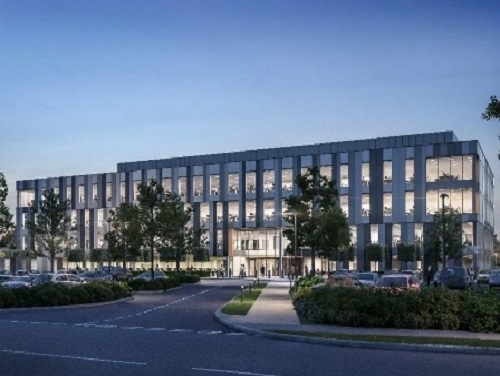 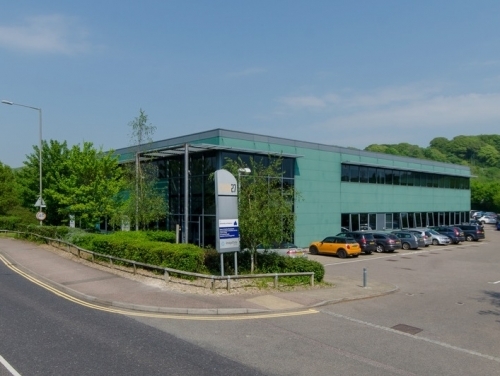 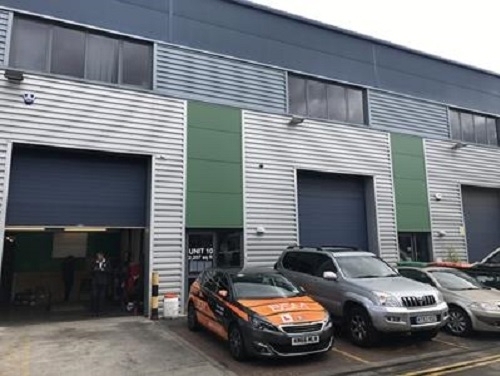 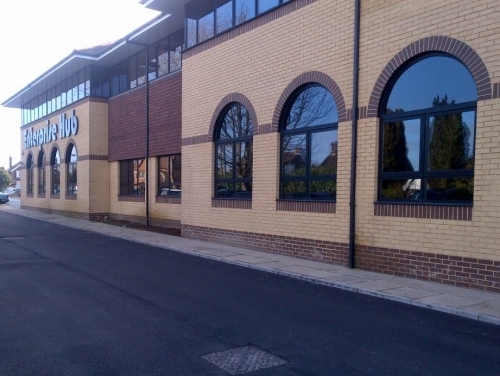 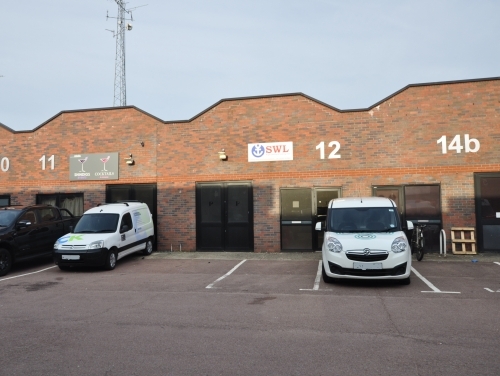 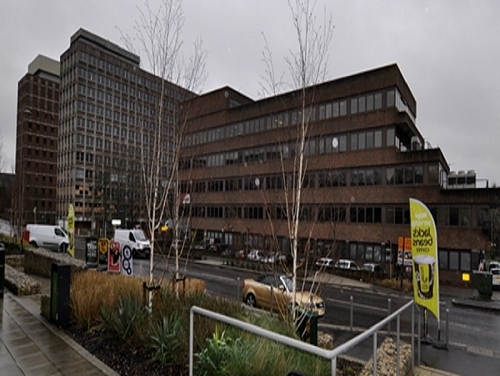 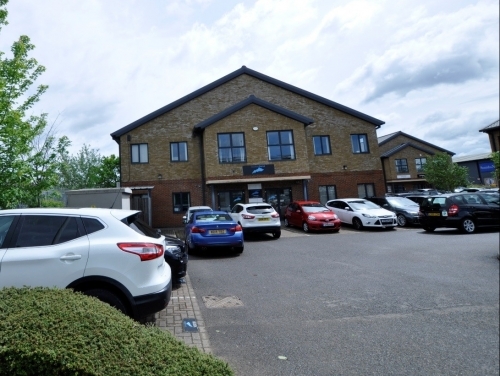 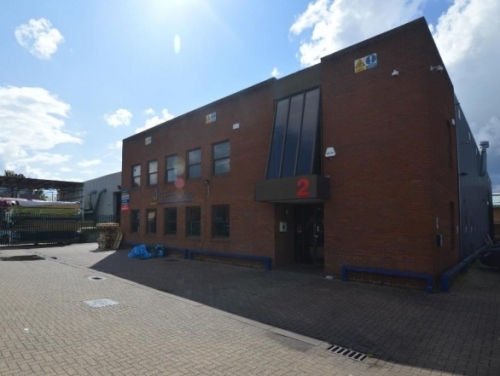 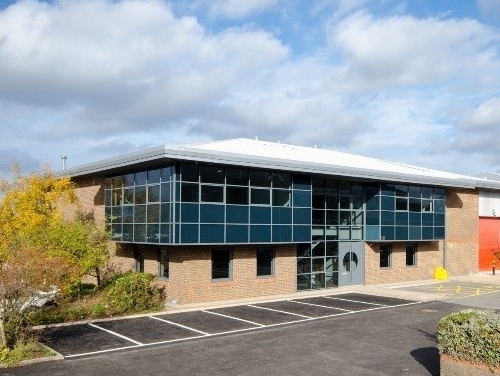 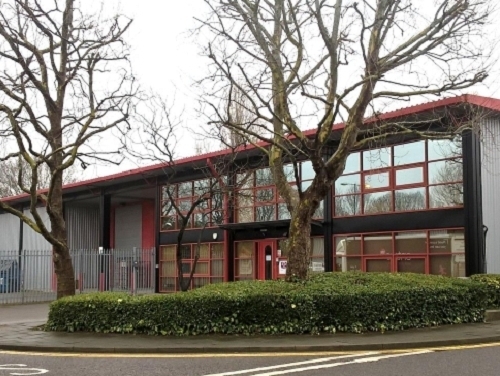 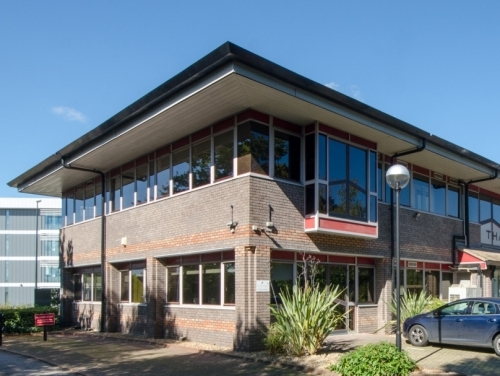 SHW have let the 11,726 sq ft Unit 8, Mole Business Park, Leatherhead to Velmex Computer Systems on behalf of the tenant Learning Tree with joint agents Hanover Green. 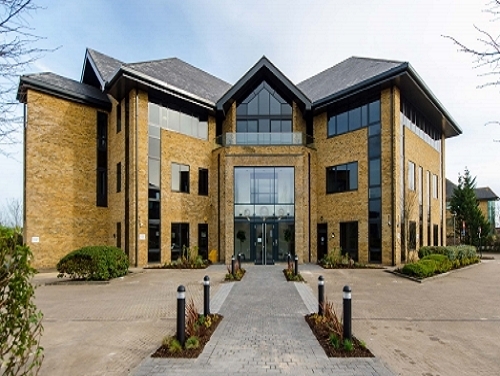 Endeavour CBQ (Crawley Business Quarter) is a striking HQ office building on the Manor Royal estate. 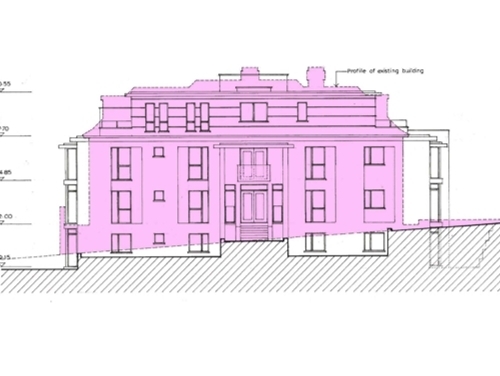 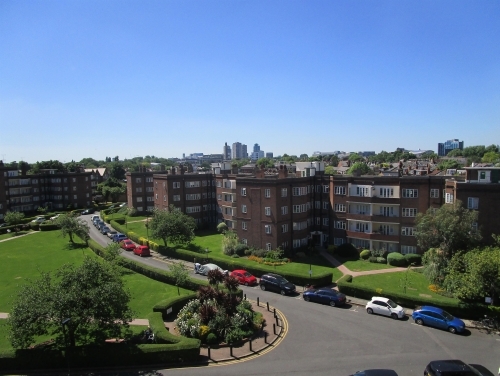 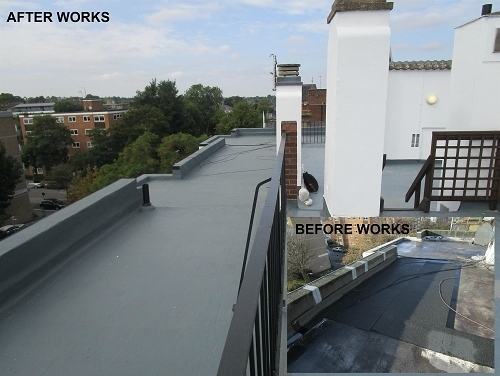 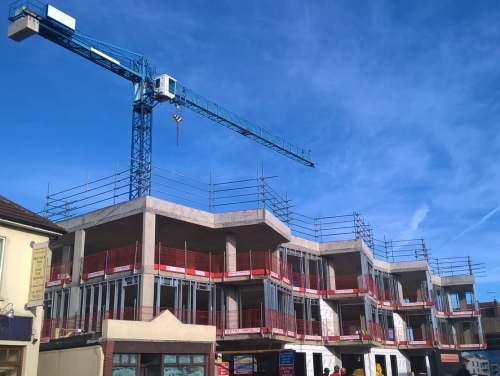 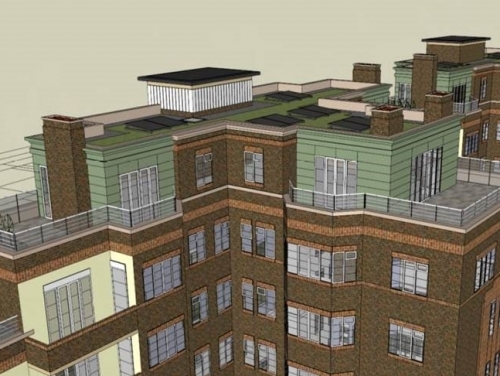 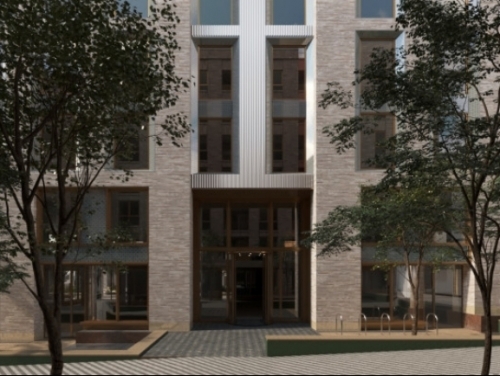 SHW’s London Building Consultancy team have been instructed to project manage the construction of 15 rooftop apartments in Chiswick Village on behalf of a private property company. 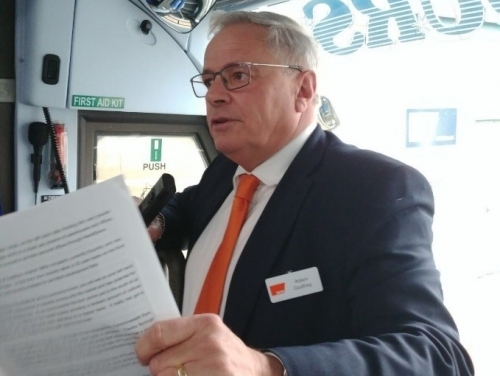 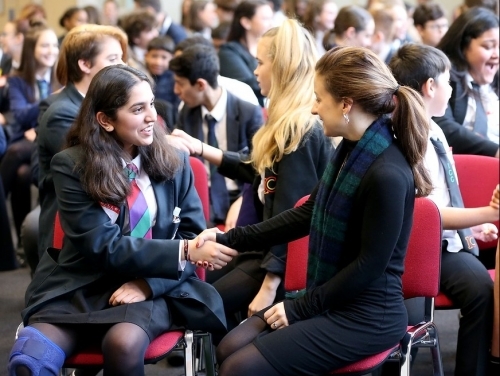 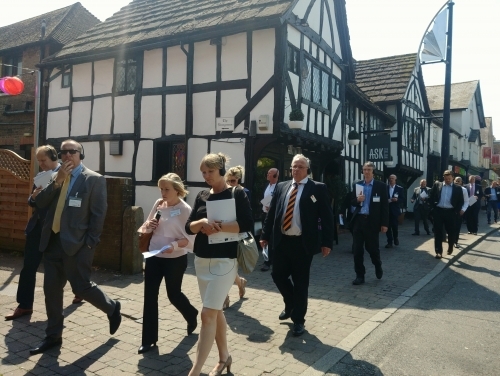 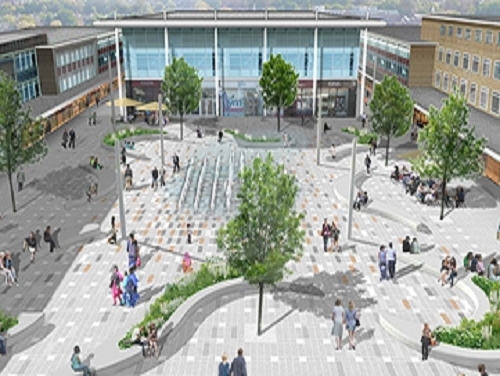 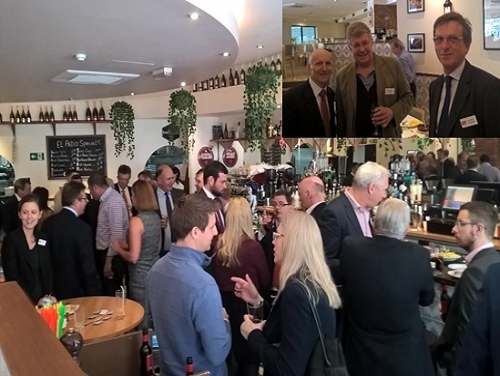 Crawley was showcased in front of investors, fund managers and business leaders by way of an investor tour through the town. 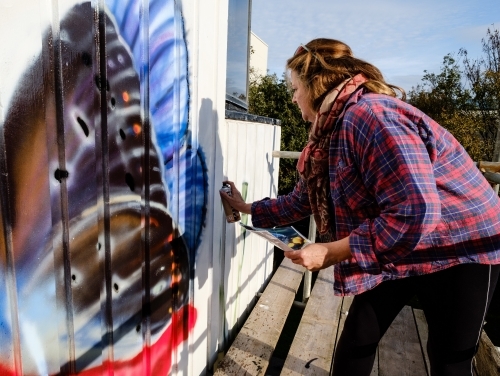 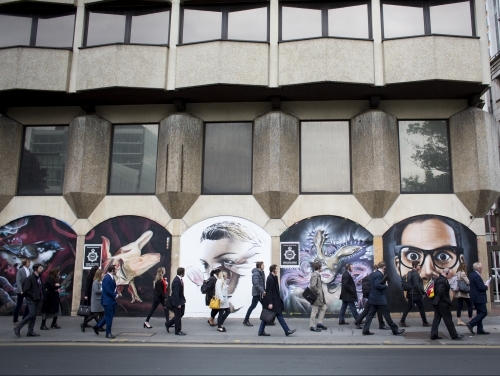 SHW have commissioned a large mural for the side of Hanover House, Brighton to enhance the look and feel of the adjoining Brighthelm Gardens as well as replace unsightly tagging and unauthorised graffiti. 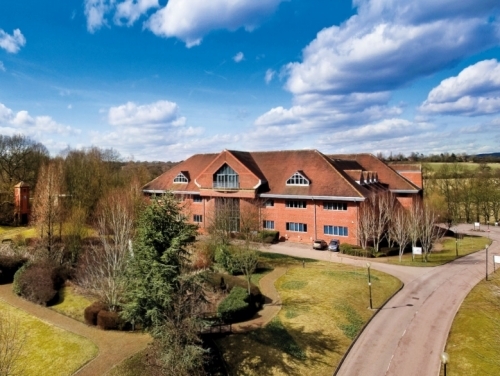 SHW and Altus Group have acted jointly on behalf of Aviva Investors to agree a sale of Unit C, Surrey Business Park, a 7,819 sq ft HQ-style unit off Kiln Lane, Epsom. 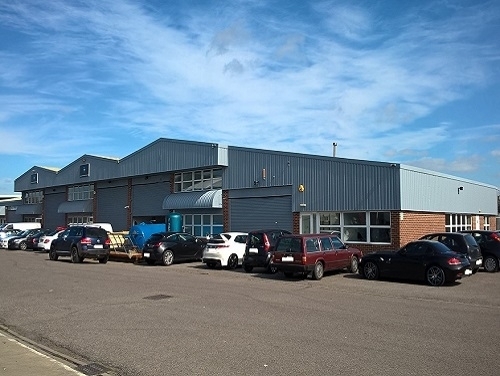 SHW Agency currently have 21,500 sq ft of flexible industrial space available to let at Hargreaves Business Park, Eastbourne. 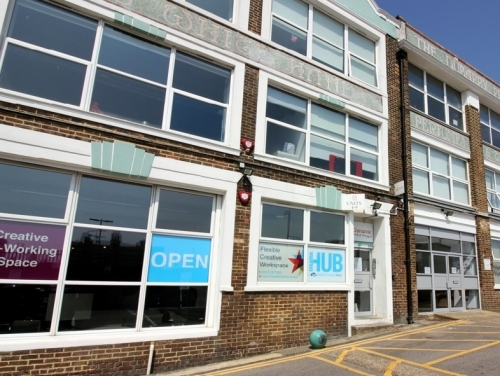 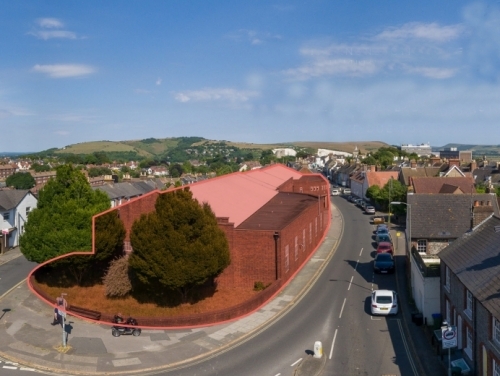 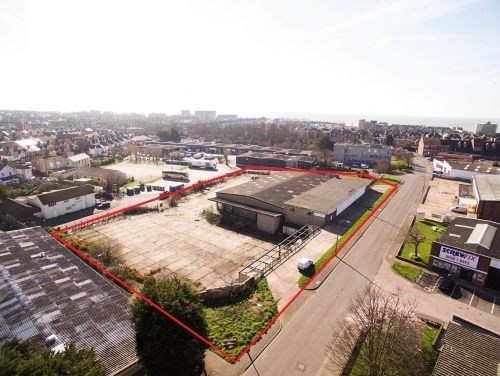 SHW acting jointly with JLL on behalf of Coal Pension Properties Ltd have let two units at Clarks Trading Estate in Newtown Road, Hove to TLC (Southern) Ltd.
Acting on behalf of a private landlord, SHW have sold the HTZ Building on Vulcan Way, New Addington to South East Bakery – a leading supplier of bakery products in South East London. 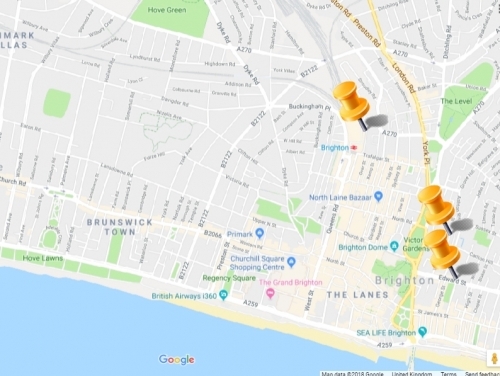 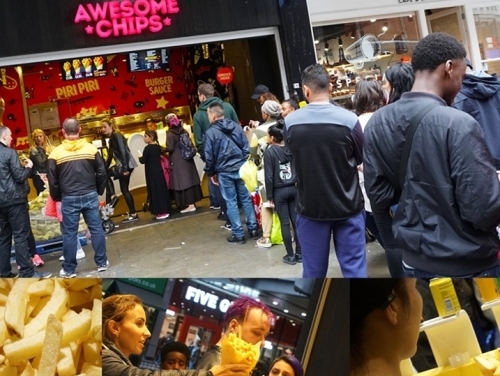 Awesome Chips currently have outlets in Wood Green, London and Leicester, and are now seeking numerous locations in major cities across Southern England. 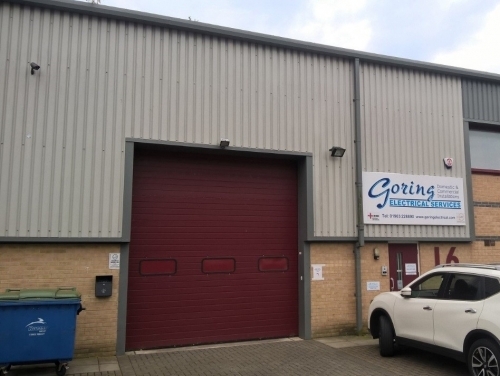 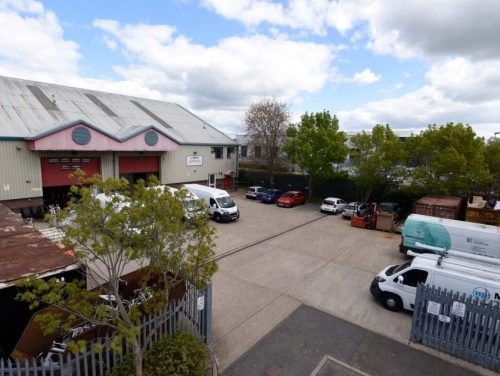 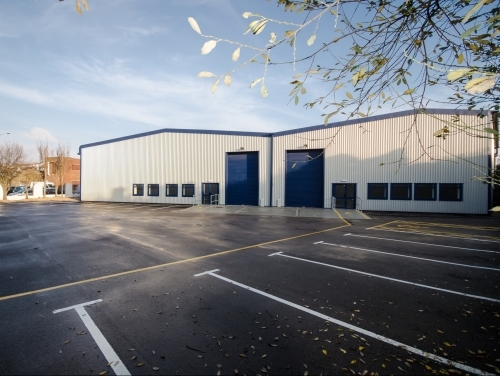 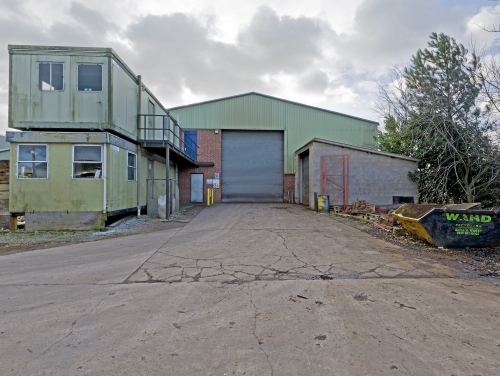 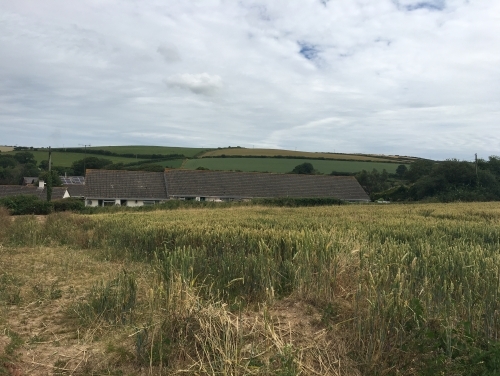 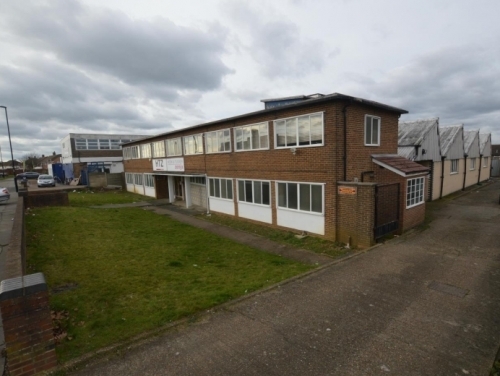 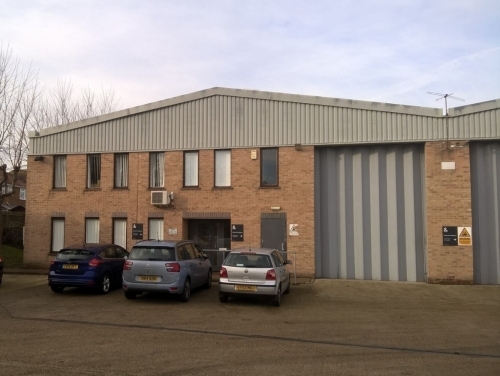 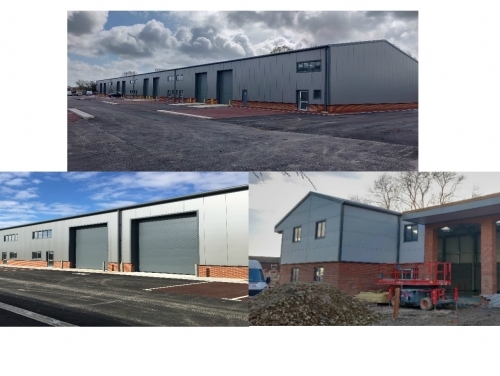 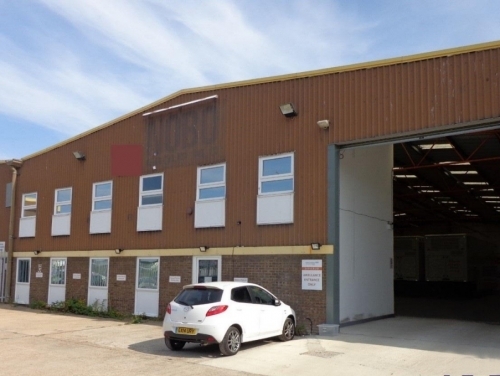 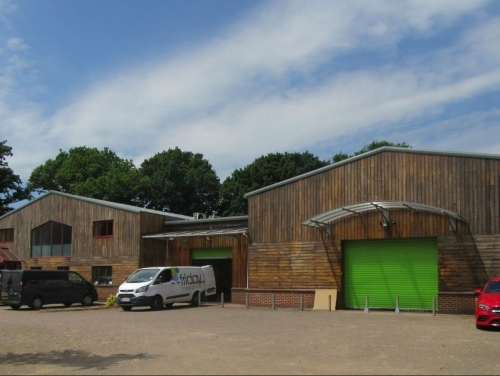 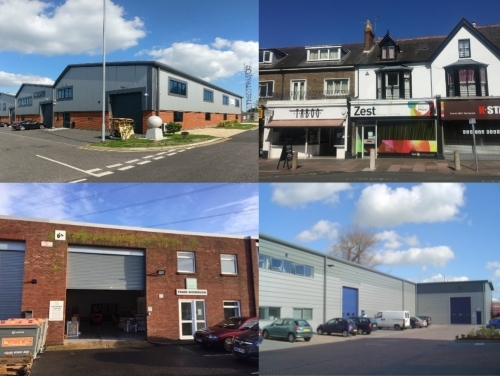 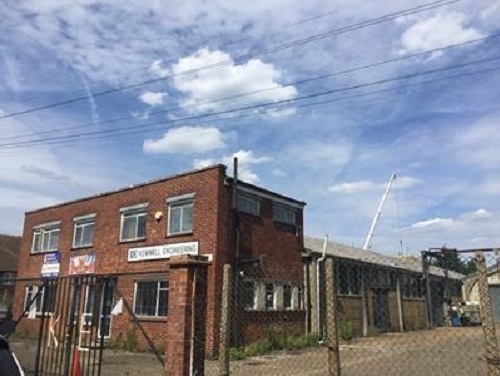 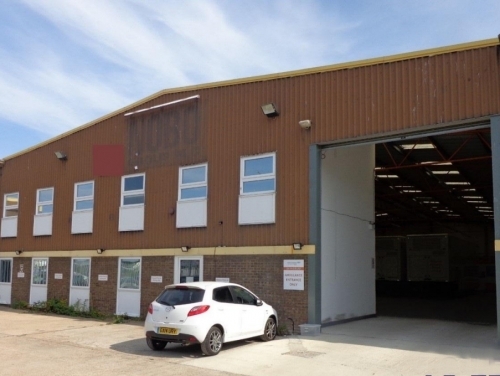 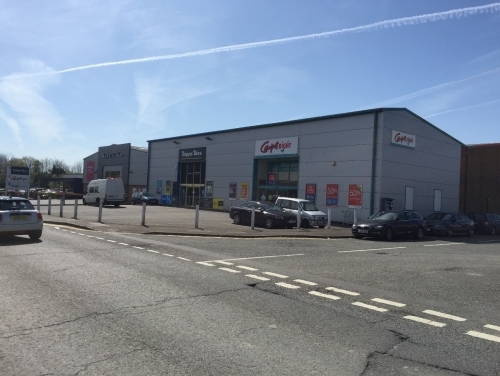 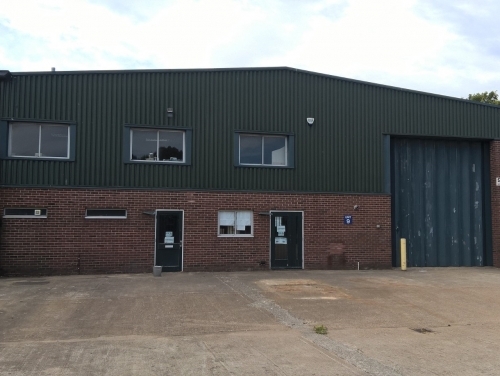 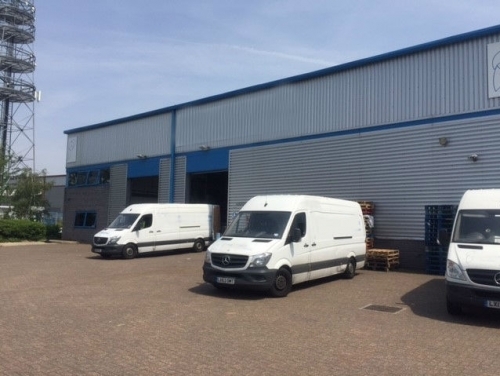 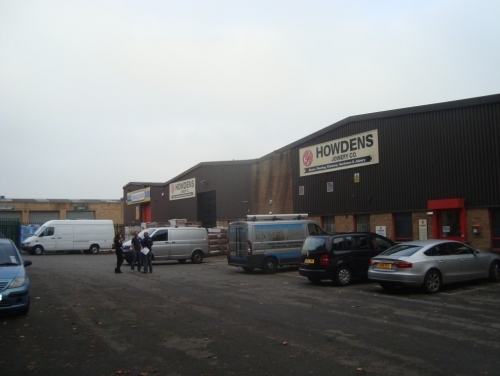 When a multi-let industrial investment comprising four units totalling 31,266 sq ft came to the market within our region we immediately thought of Lyndendown Ltd, a local client seeking to acquire industrial investments of this nature. 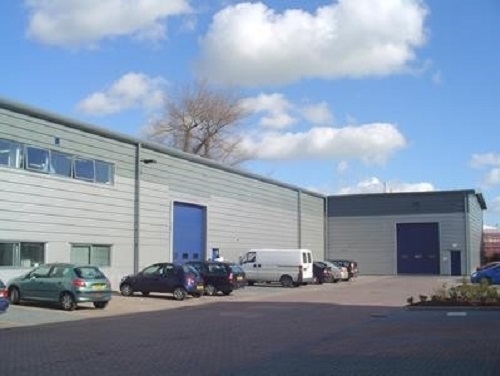 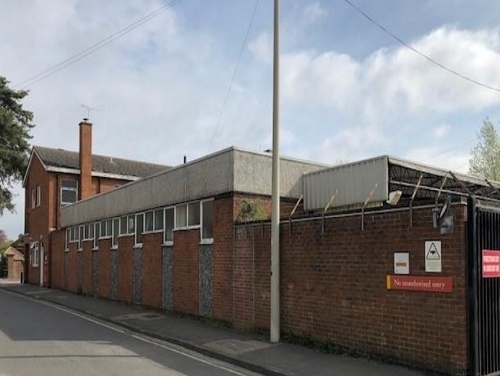 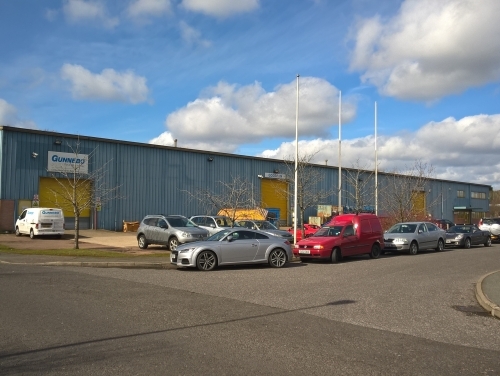 Acting on behalf of Petchey Industrial Holdings, SHW have sold the freehold of Units 1 & 2 Optimus, a warehouse and office building of just over 30,000 sq ft on the Bellbrook Industrial Estate in Uckfield to clients of Lawson Commercial. 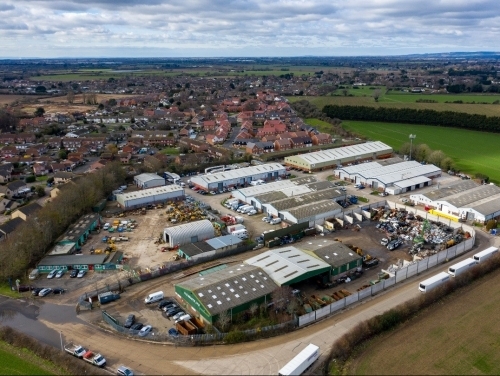 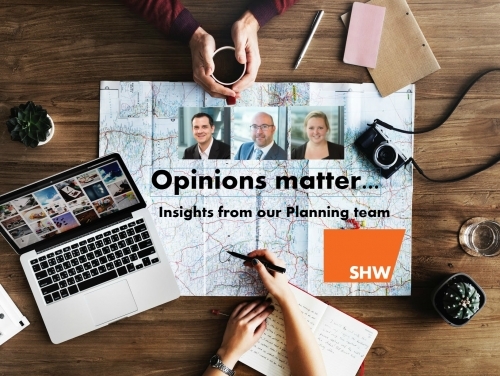 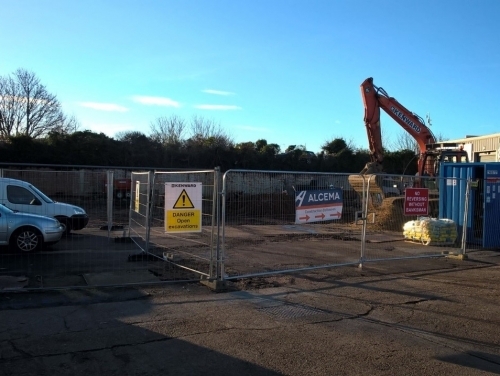 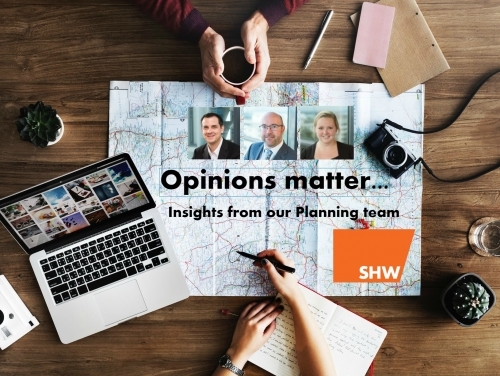 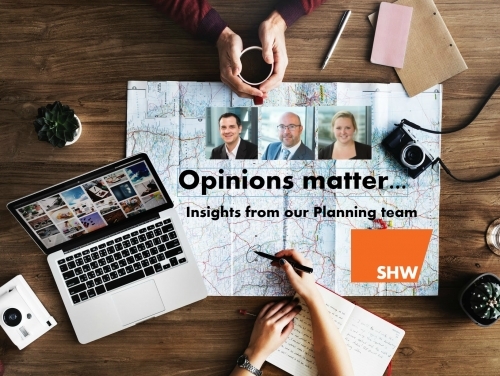 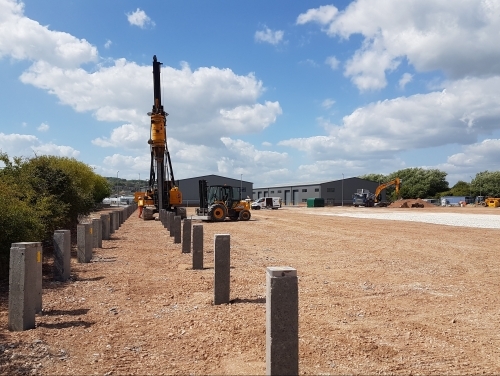 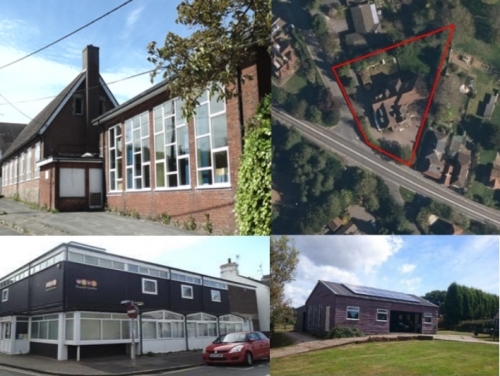 SHW Recoveries & Restructuring have successfully sold through our Agency Division a four-acre commercial development site on a business park in St Leonard's-on-Sea - but this was just part of a many-faceted instruction stretching over several years. 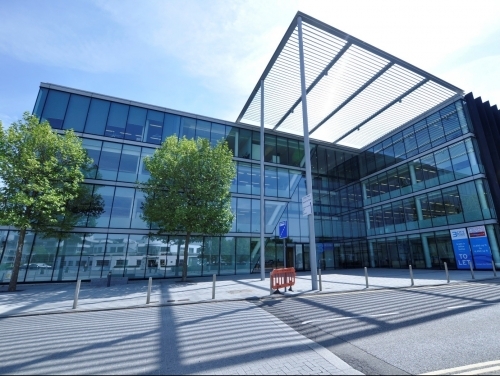 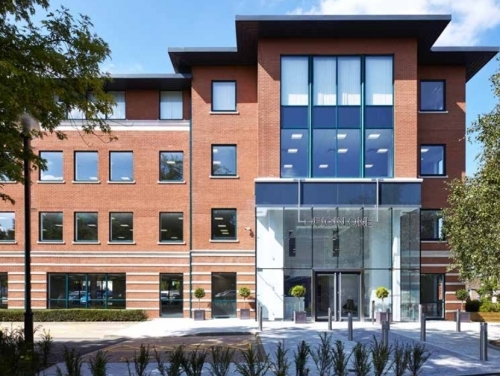 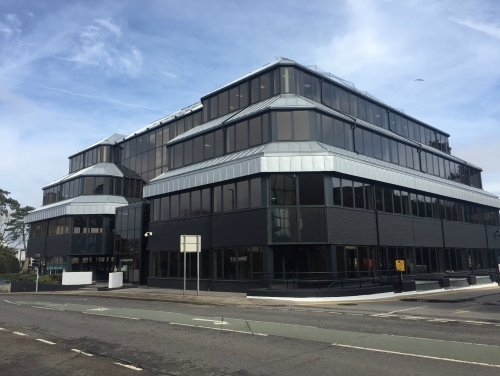 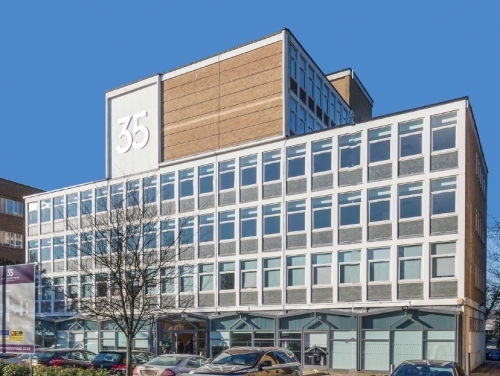 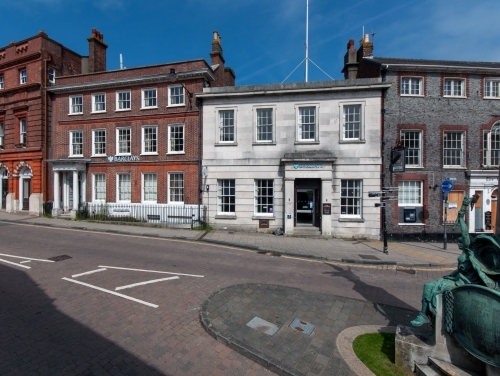 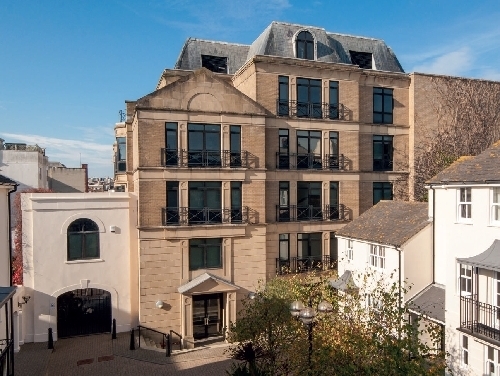 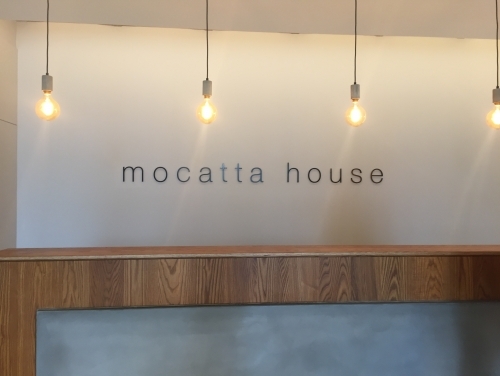 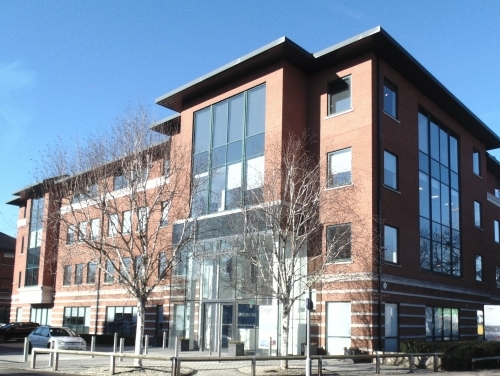 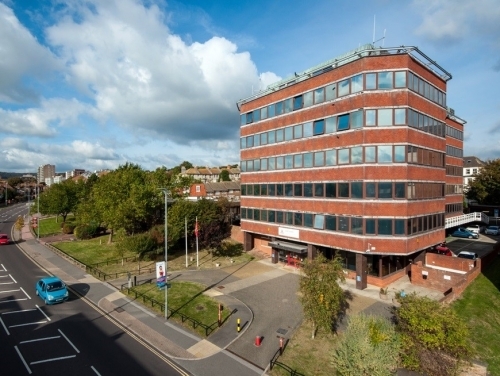 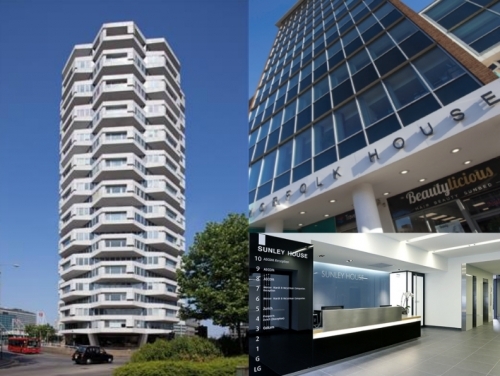 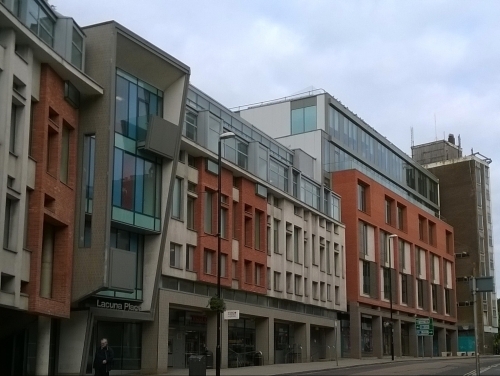 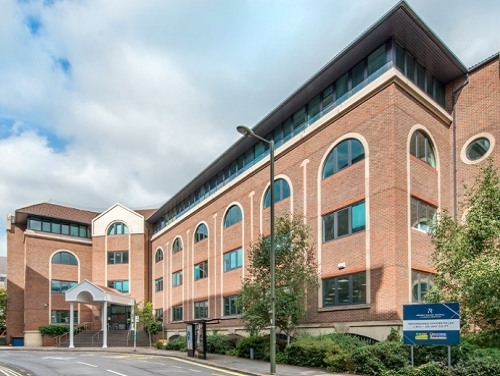 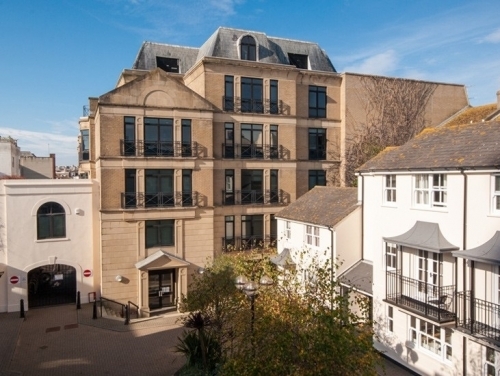 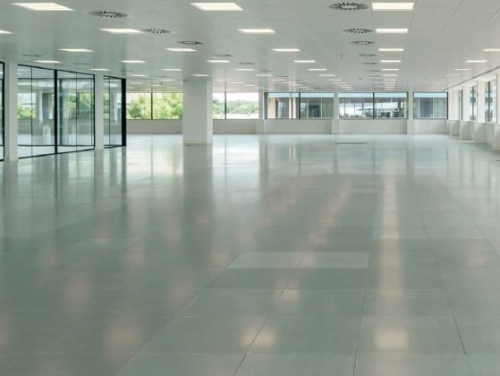 SHW are delighted to have let 40,000 sq ft to Regus 'Spaces' at Mocatta House, Trafalgar Place in Brighton on behalf of Aberdeen Asset Management. 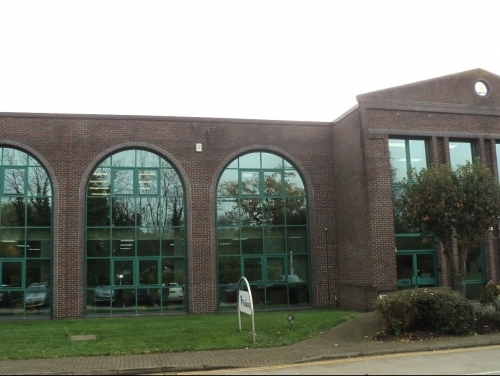 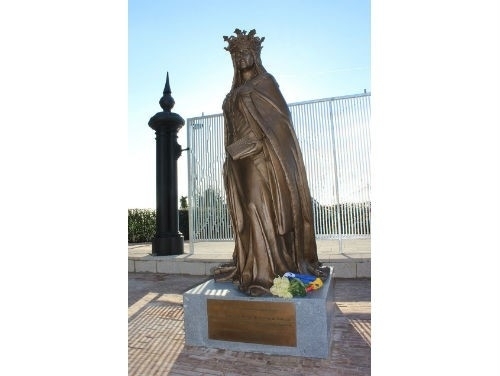 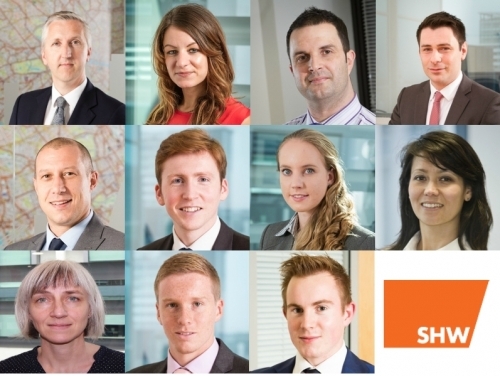 SHW is pleased to announce the opening of its new office in Bromley, Kent. 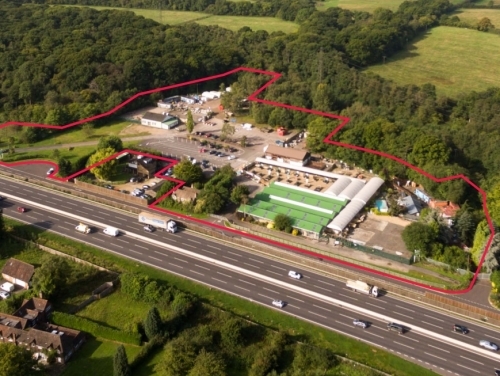 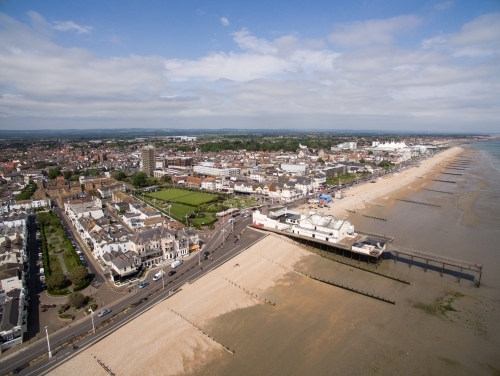 Until relatively recently aerial photography was used sparingly in marketing commercial properties - for big budget, high-profile instructions. 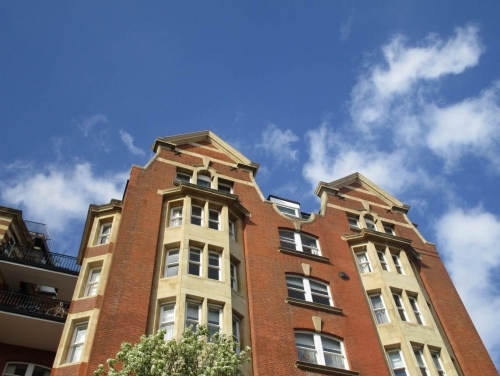 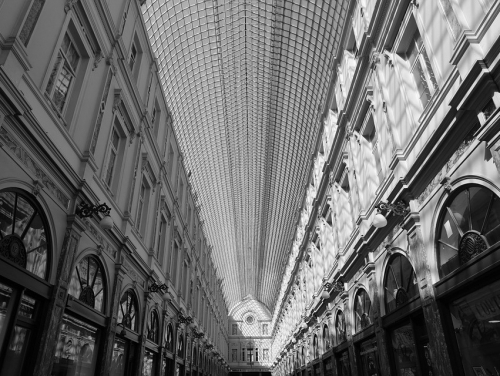 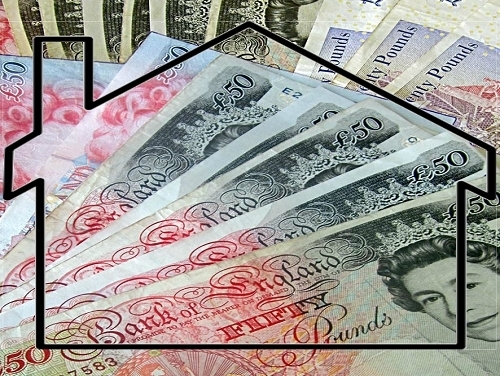 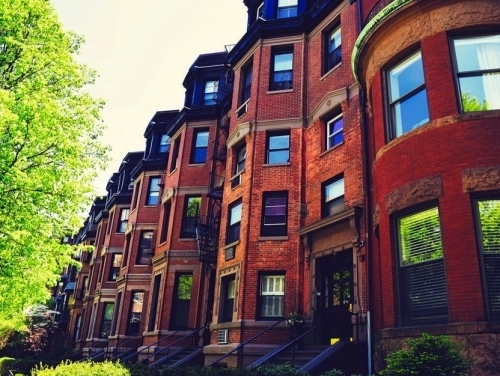 Leasehold properties - Caveat Emptor! 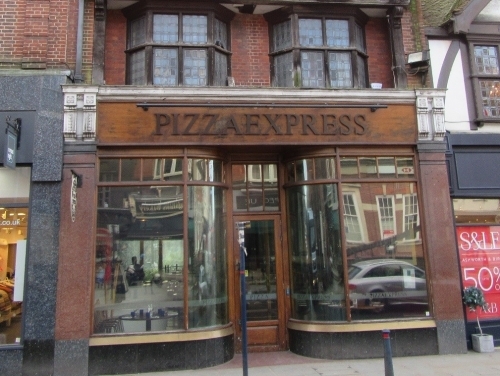 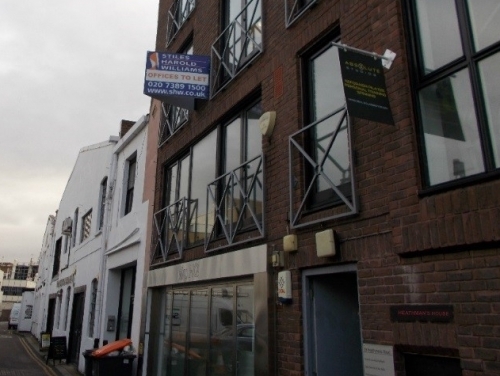 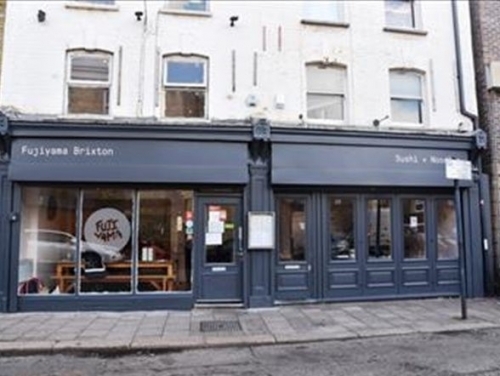 SHW Development Consultancy have sold 5-7 Vining St, Brixton to a private investor as a development opportunity. 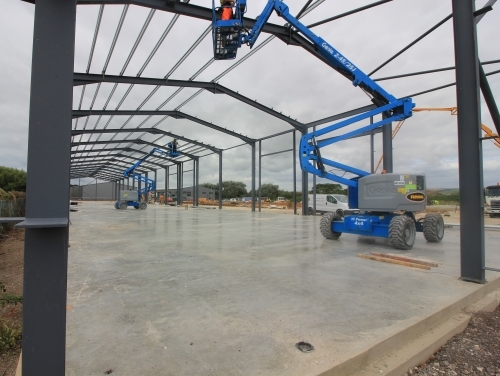 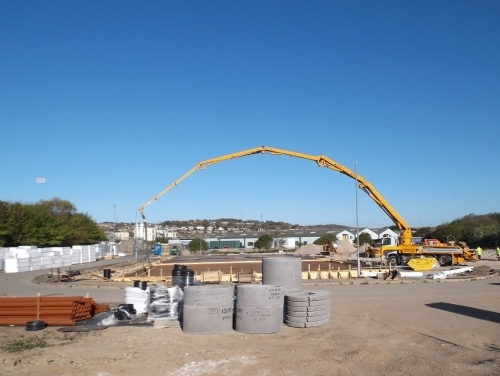 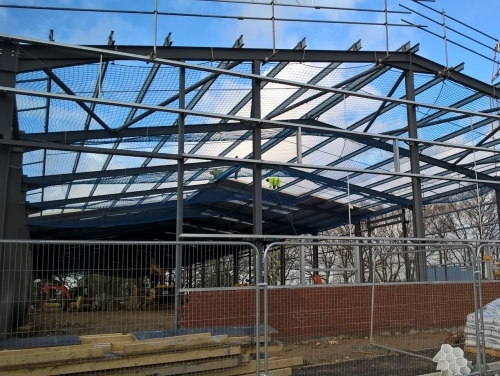 Works are continuing apace at Eastside Business Park, Newhaven, with the steelwork on one building already up, which will shortly be replicated on building #2. 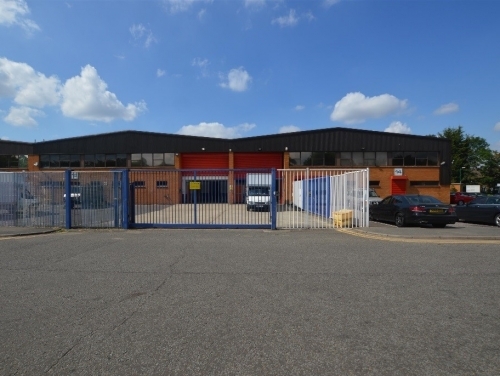 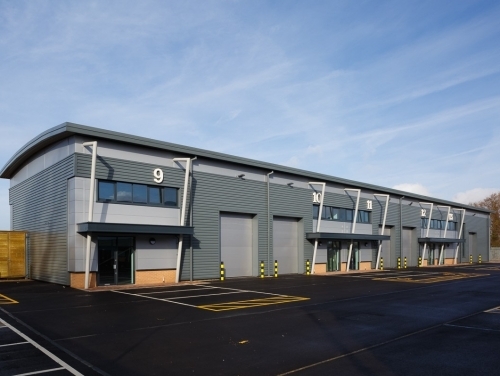 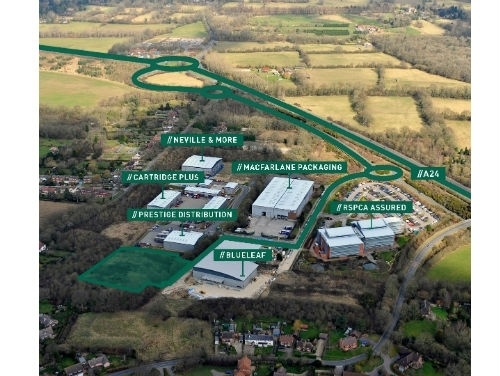 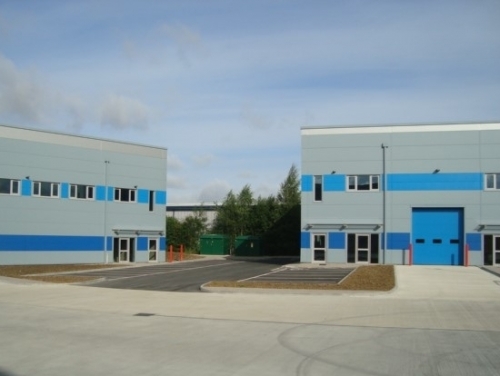 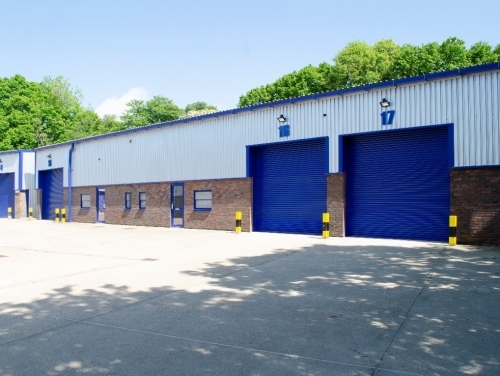 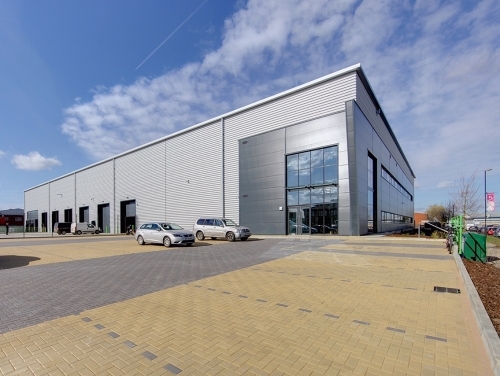 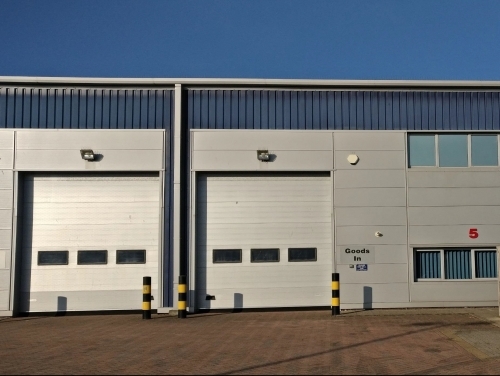 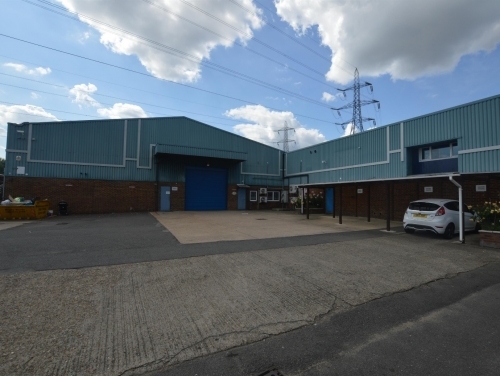 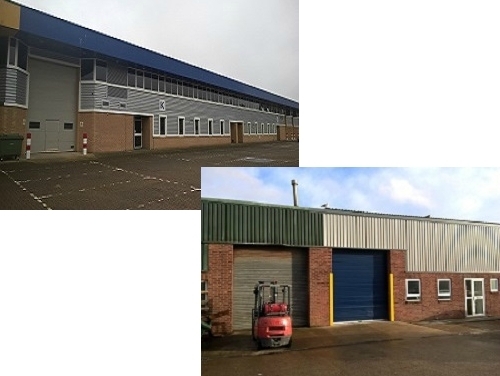 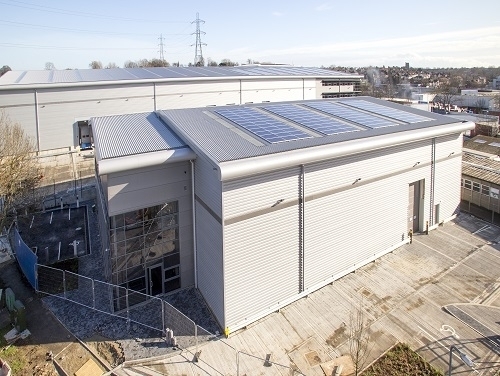 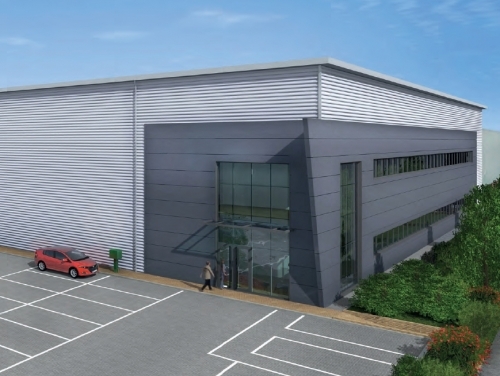 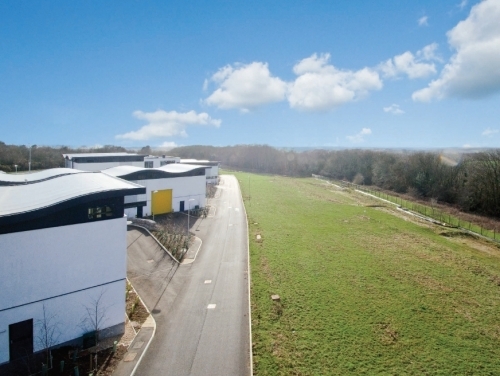 One of the largest industrial lettings in Surrey this year. 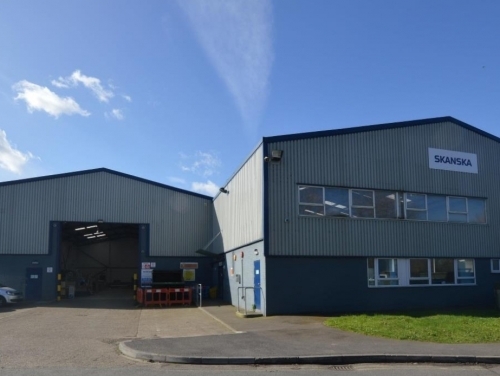 SHW Business Space have let in excess of 44,000 sq ft at Redhill Aerodrome to Ace Hygiene on a ten-year lease, which makes it one of the largest industrial lettings this year in Surrey. 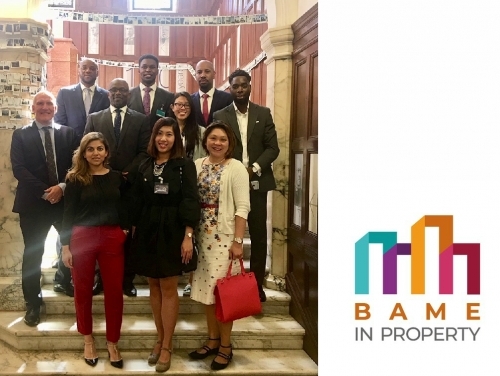 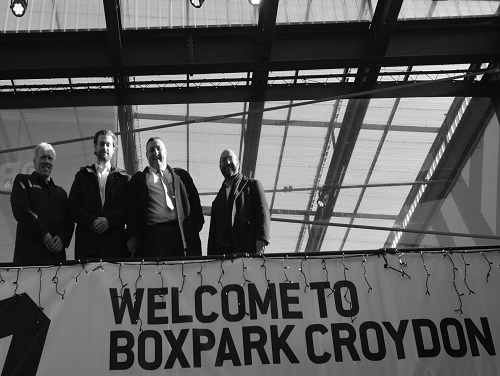 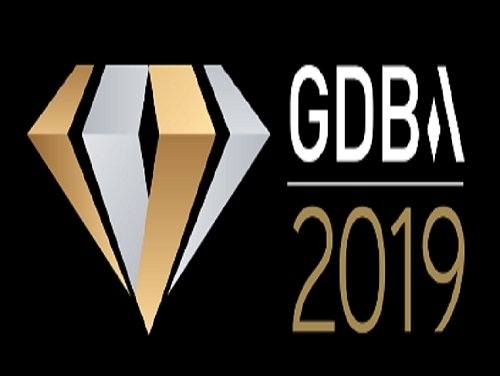 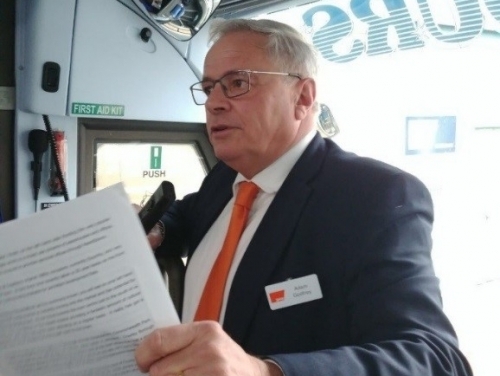 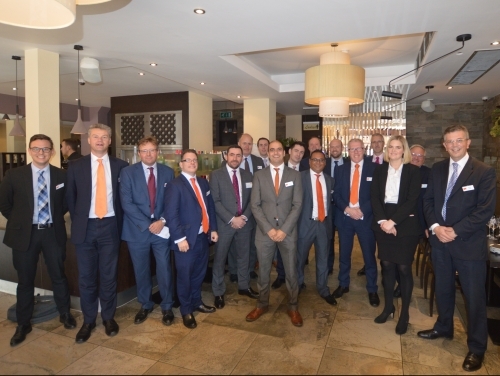 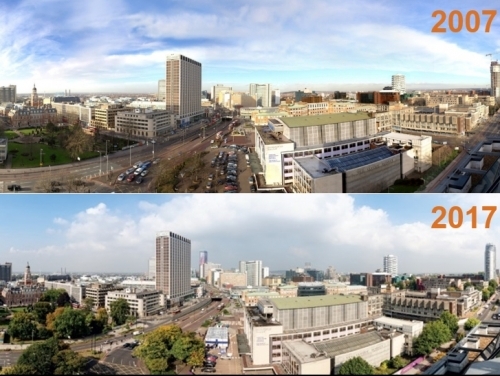 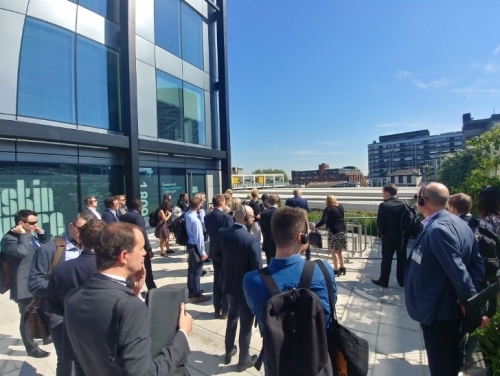 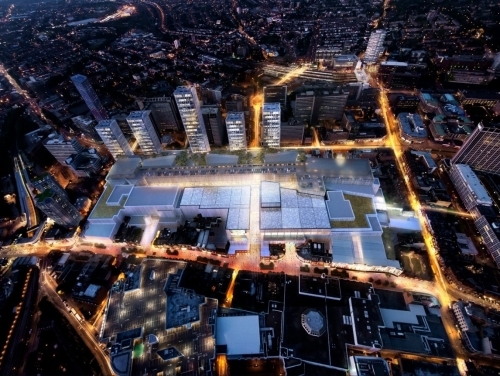 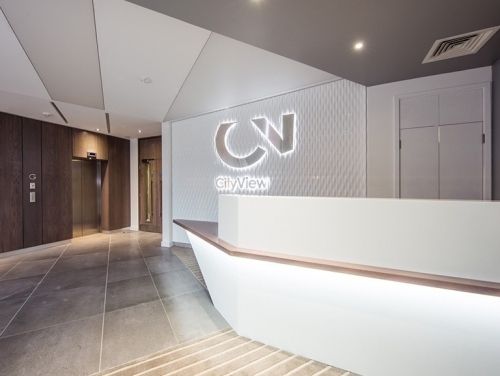 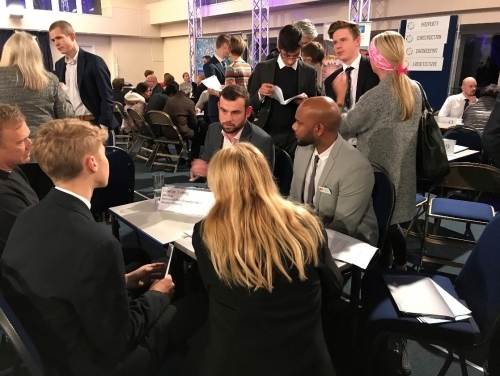 The overriding message from this year's Develop Croydon Investor Tour is that further significant development is on the way, aligned with appropriate enabling infrastructural investment. 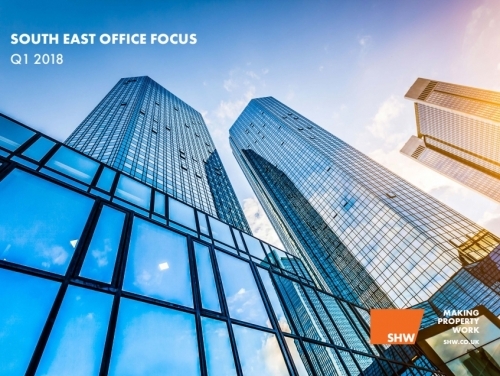 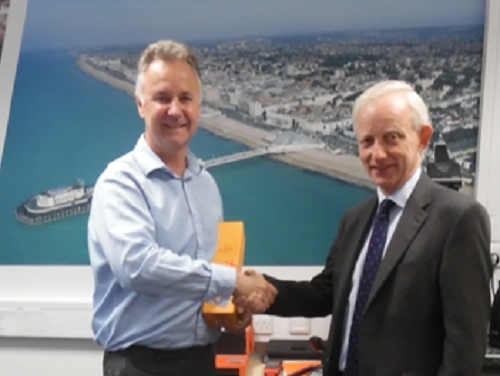 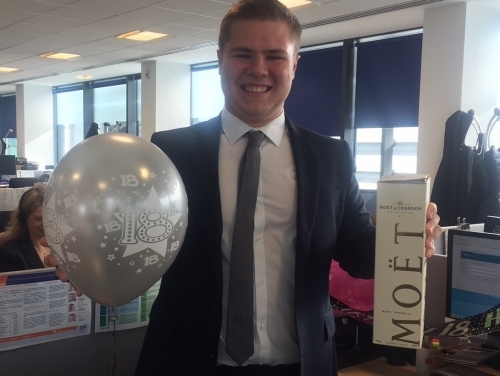 For the fifth year in a row SHW have been declared the most active agent in Sussex by Estates Gazette magazine. 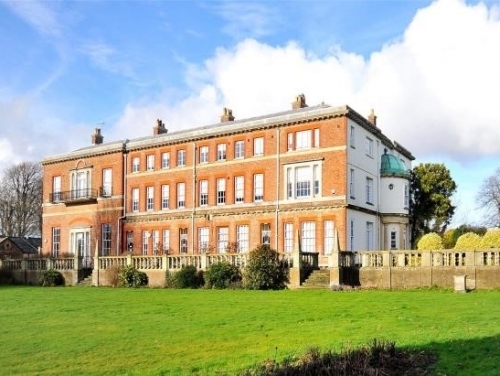 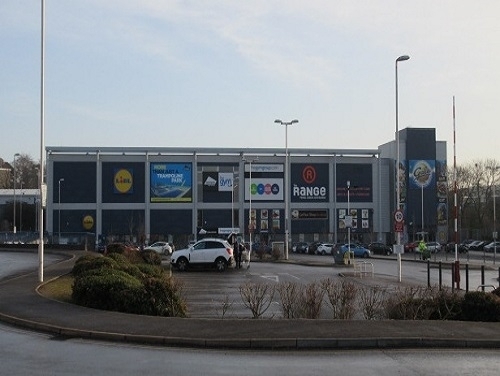 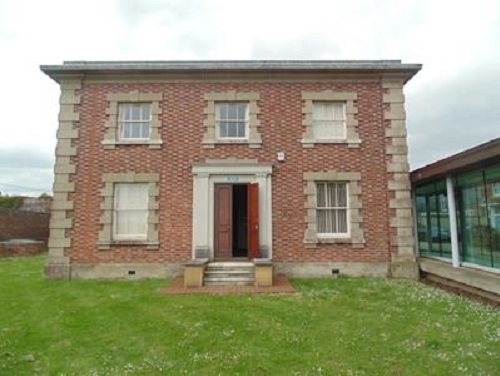 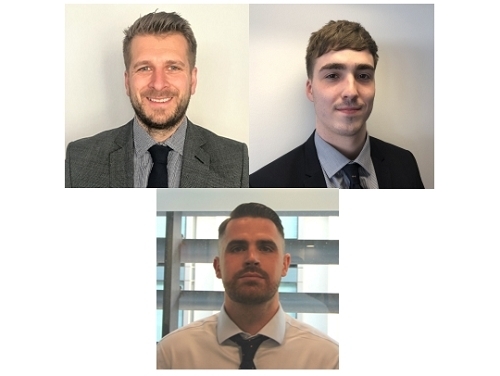 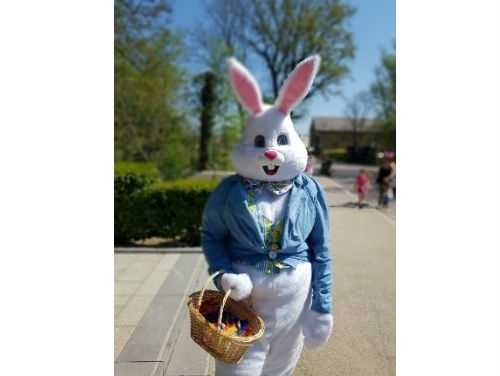 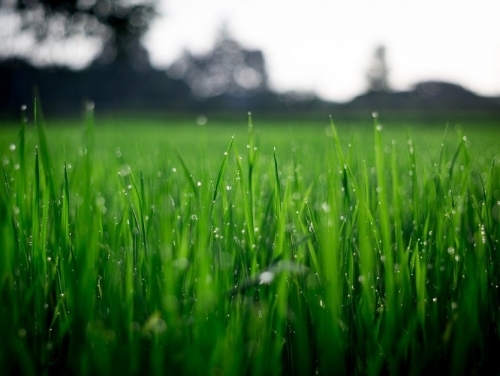 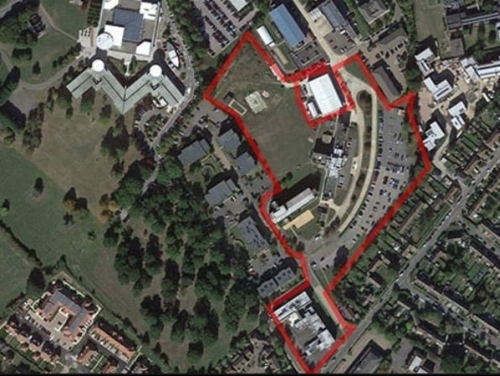 SHW Commercial Management have been instructed to provide property management services for Antelope Park in Southampton acting on behalf of clients First Property Asset Management (FProp). 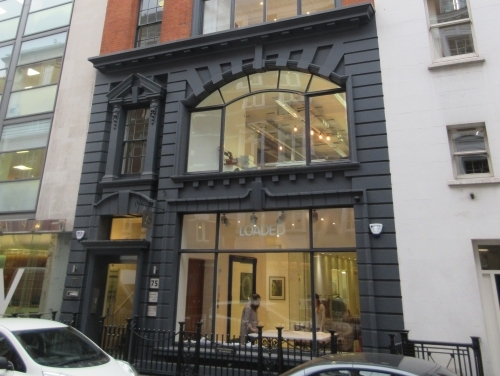 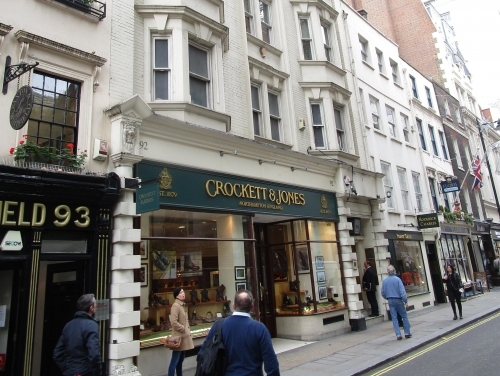 SHW Building Consultancy have been instructed to undertake a full design and specification of an internal and external refurbishment project for 91-93 Jermyn Street, a six-storey mixed use building in St James's, London. 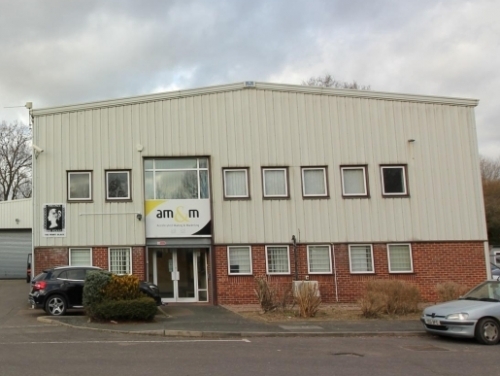 SHW Management have won a new instruction for the management of Axiom on Orbital Park, Ashford on behalf of Salmon Harvester Properties. 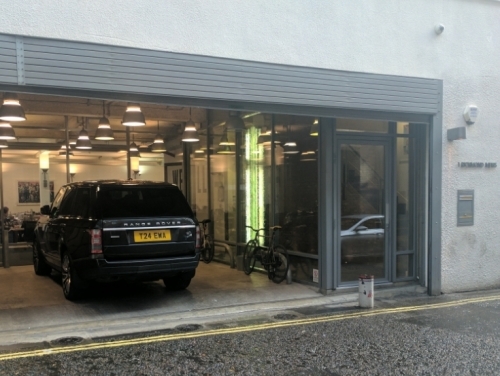 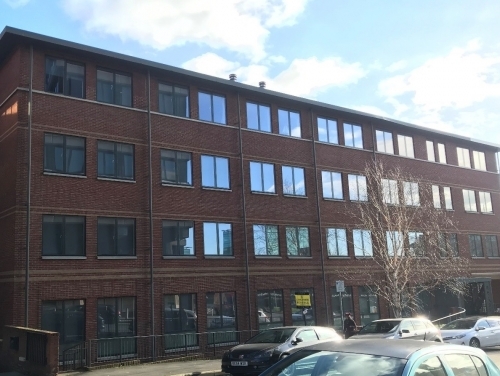 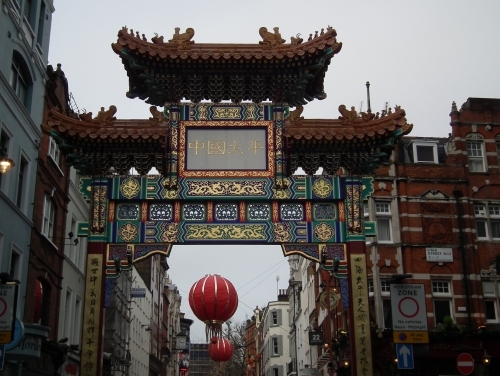 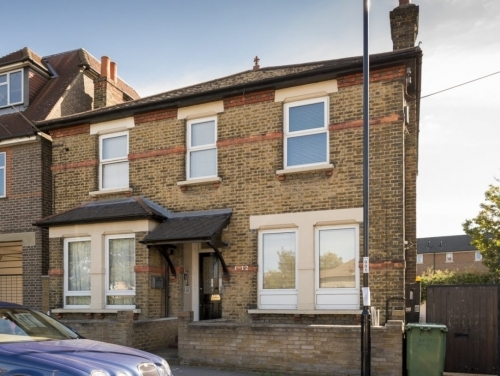 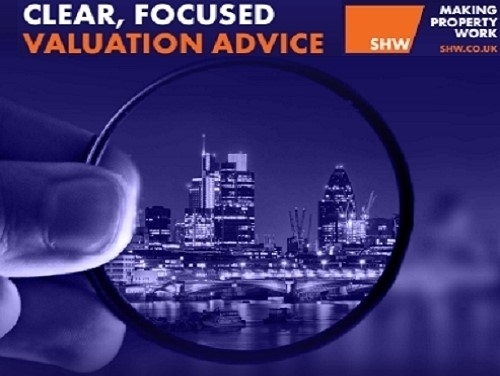 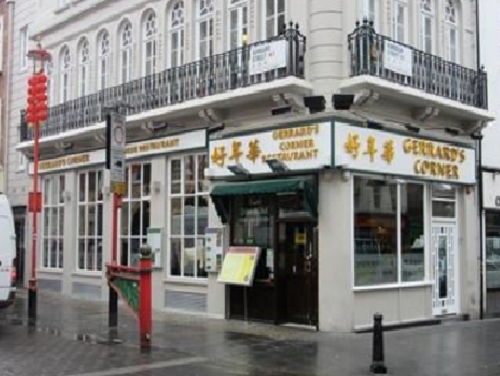 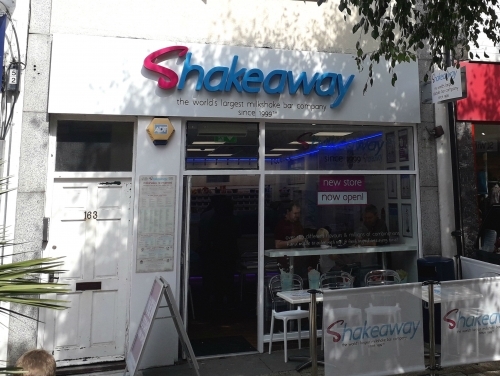 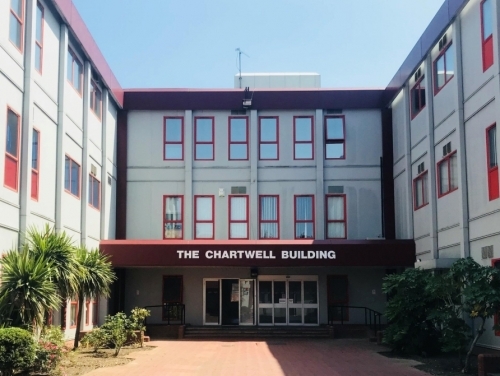 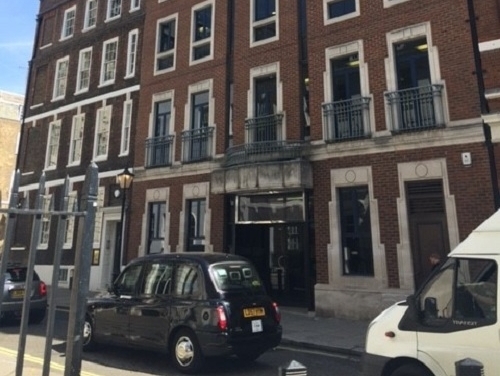 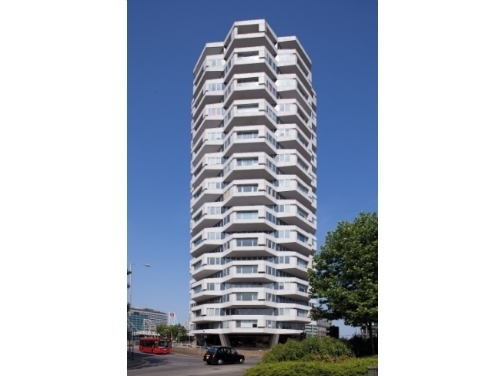 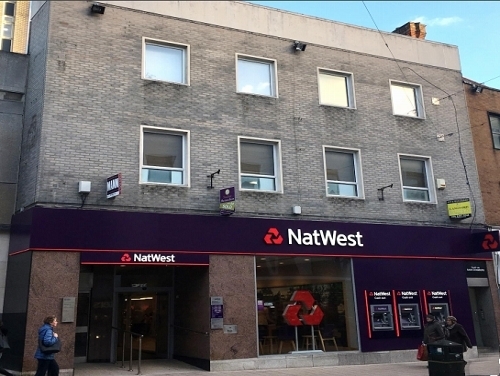 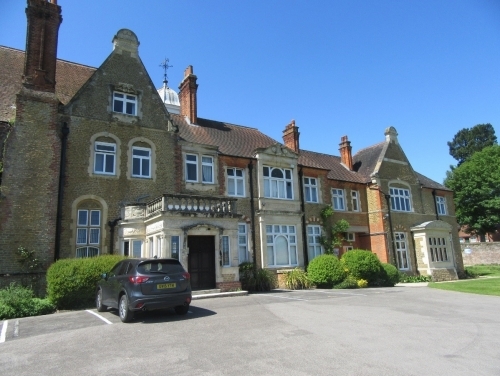 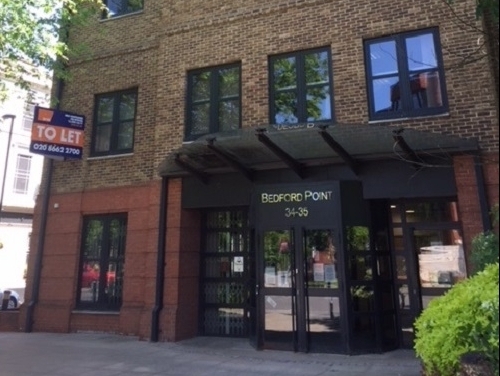 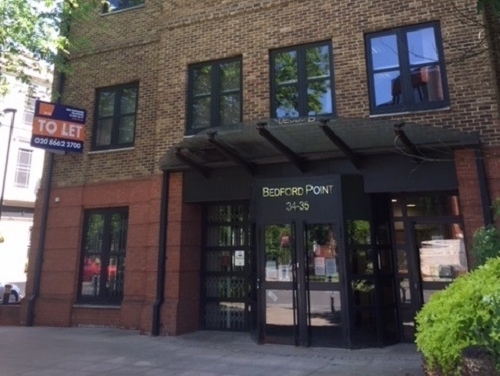 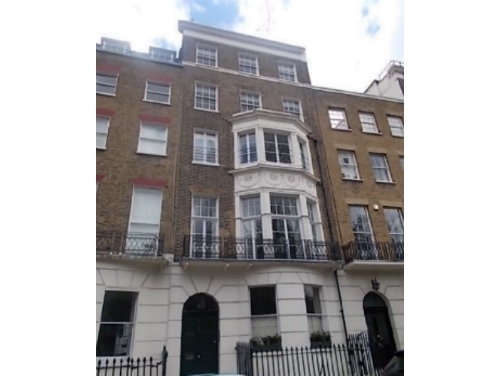 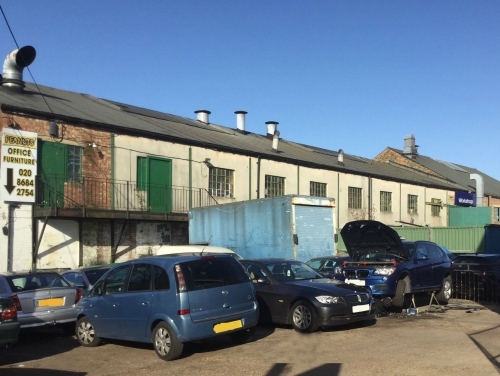 Acting on behalf of Ralwood Securities Limited, SHW London Professional have successfully agreed on behalf of the landlord a renewal of the tenant's lease. 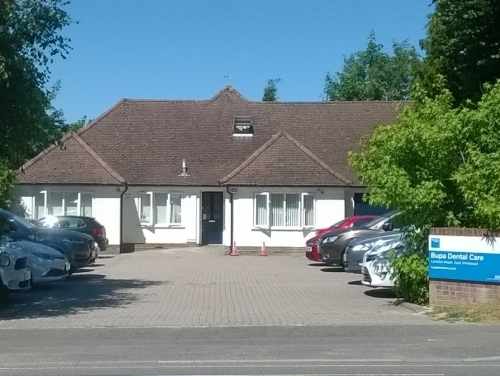 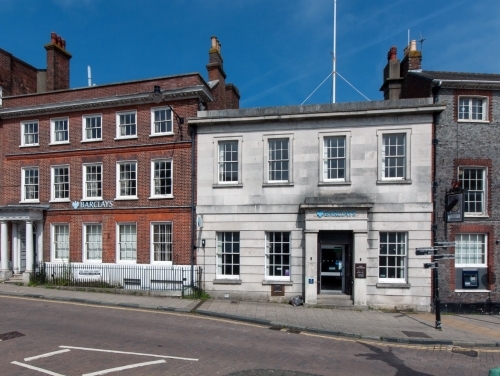 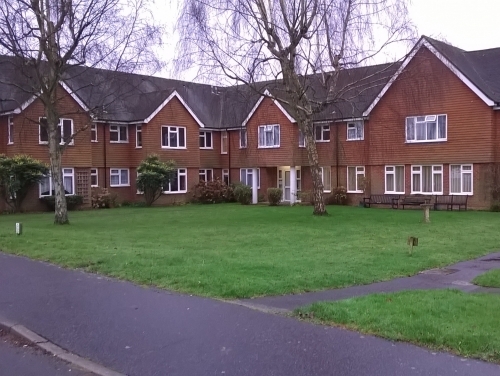 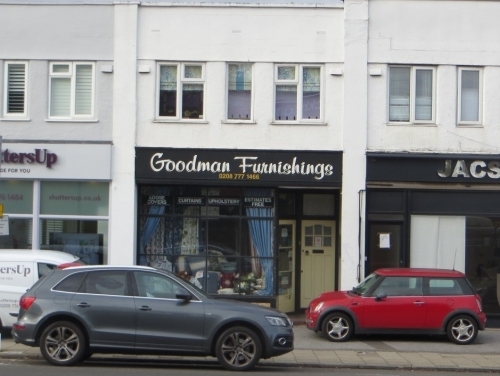 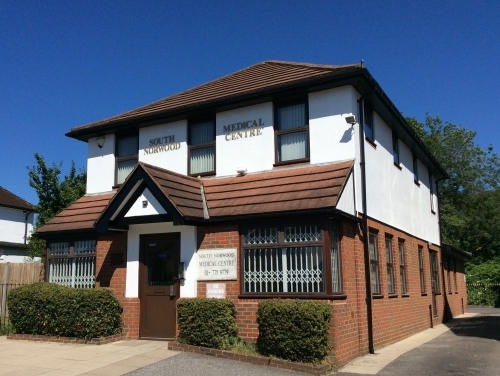 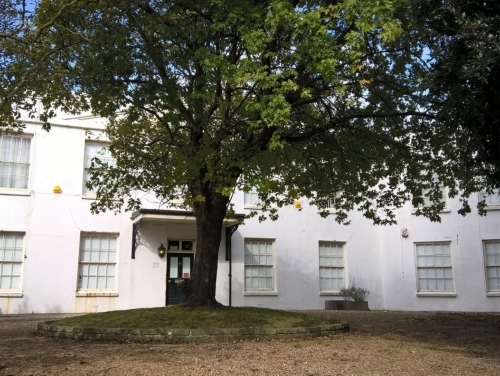 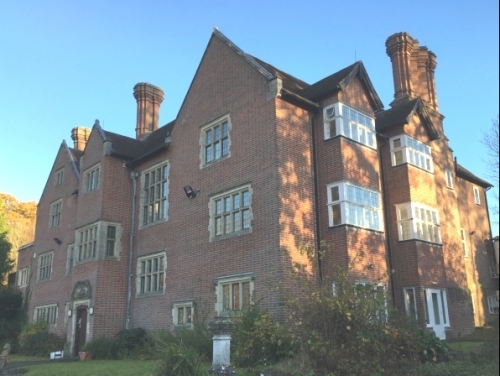 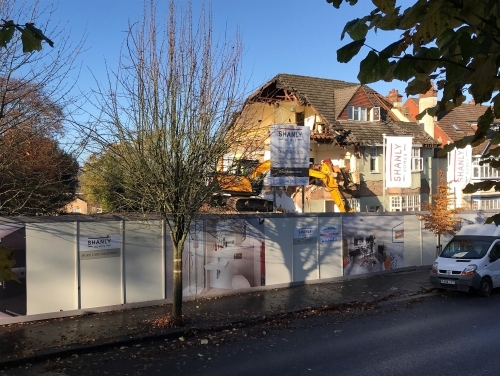 SHW Commercial Management have been instructed to provide services for 35 Perrymount Road, Haywards Heath with other Divisions of the firm also acting on behalf of clients First Property Asset Management (Fprop). 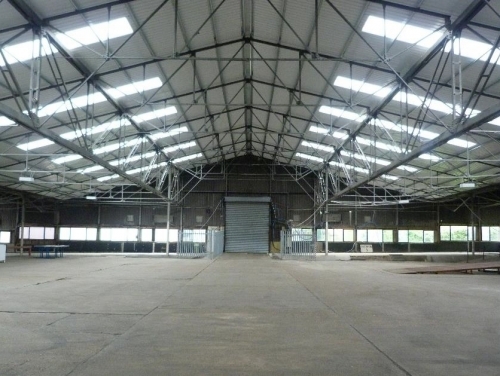 SHW have been instructed to let a new industrial/warehouse unit which is being built - one with an emphasis on sustainability.